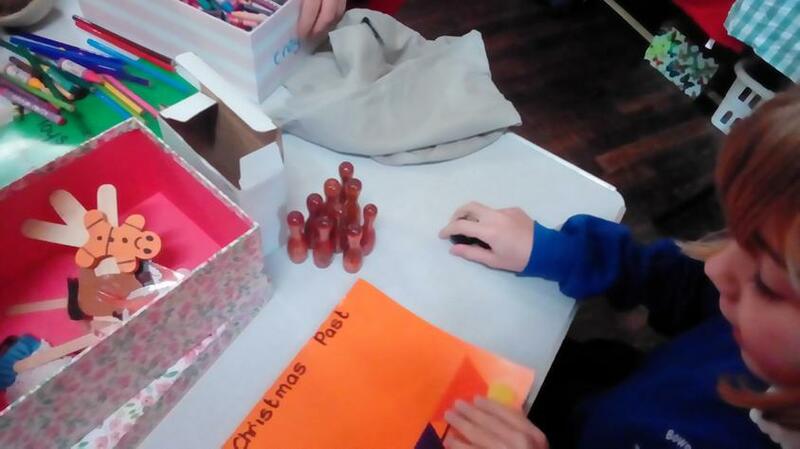 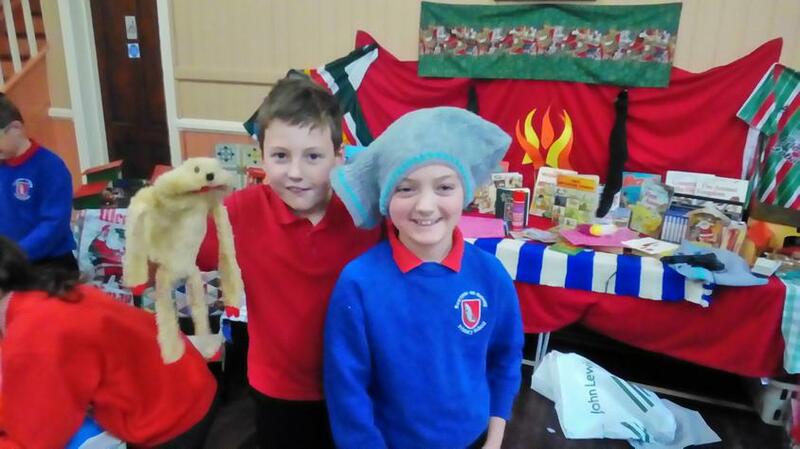 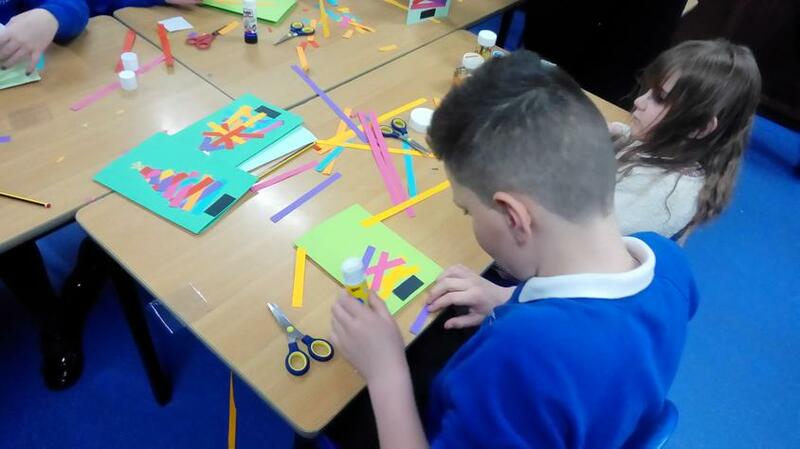 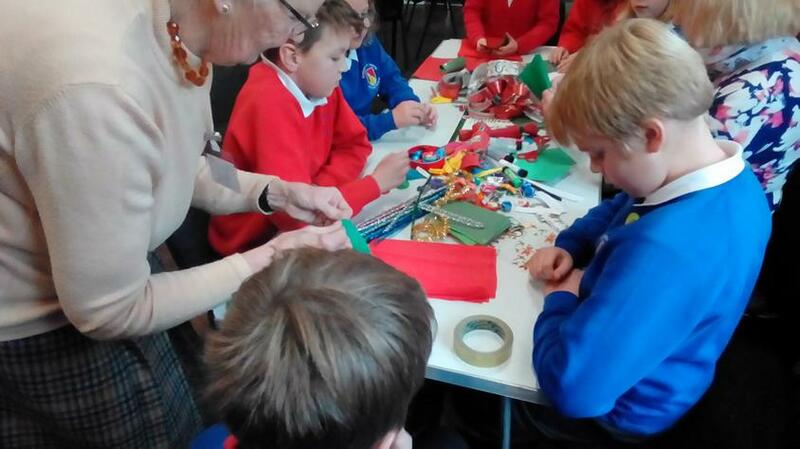 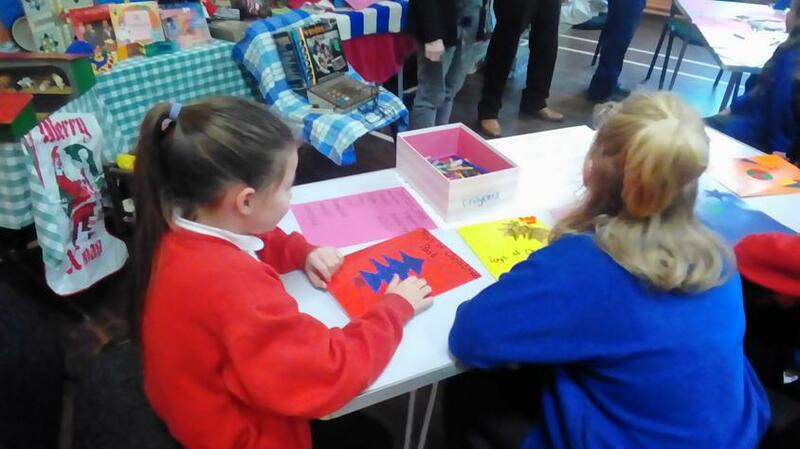 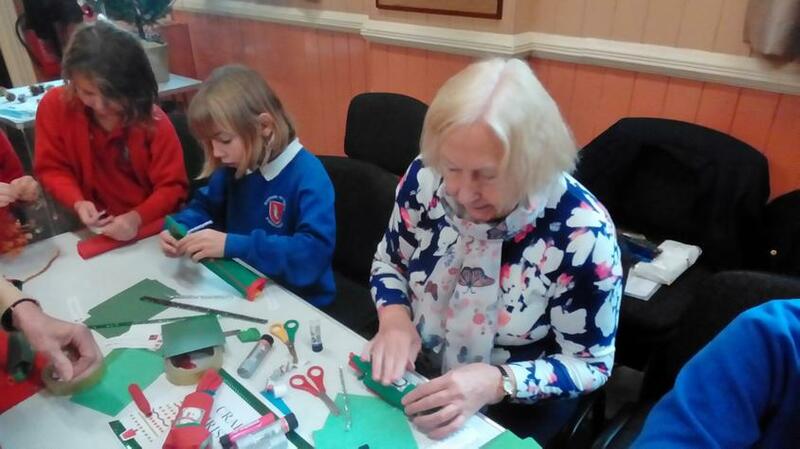 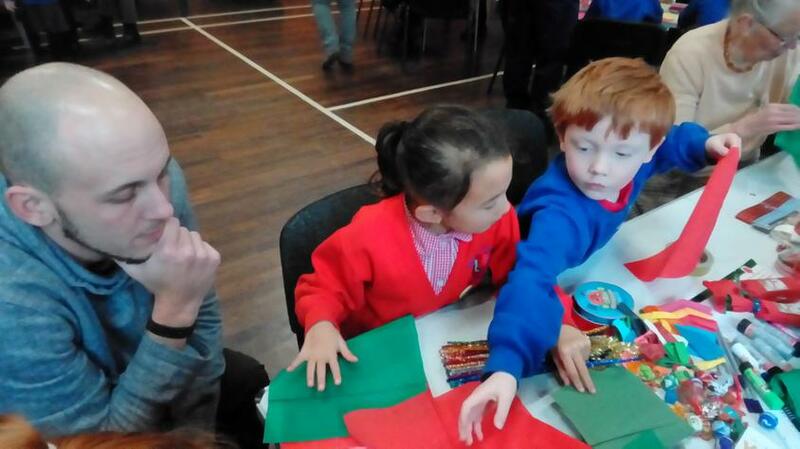 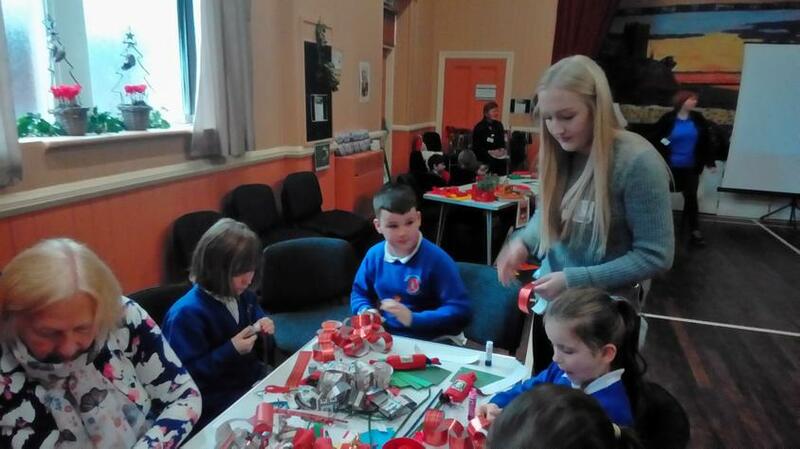 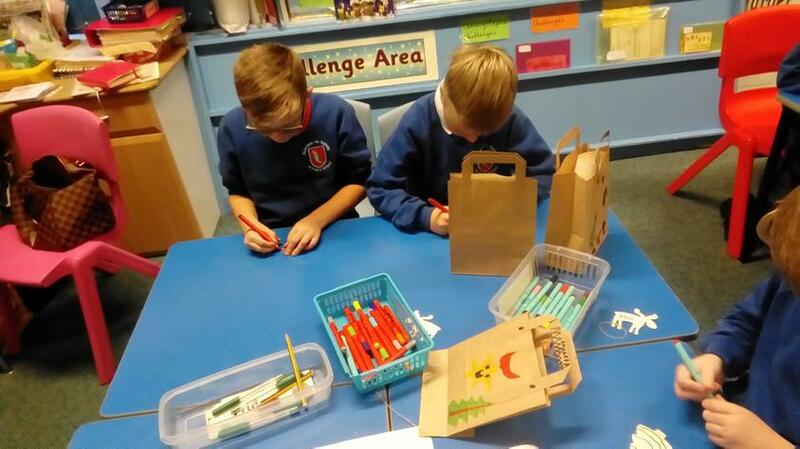 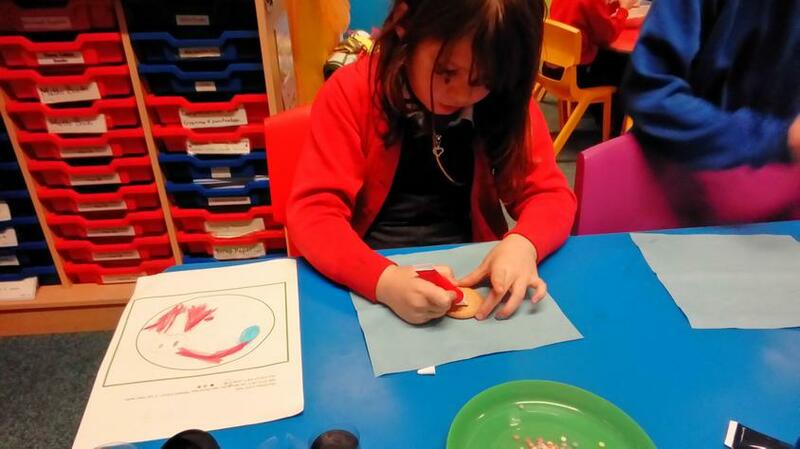 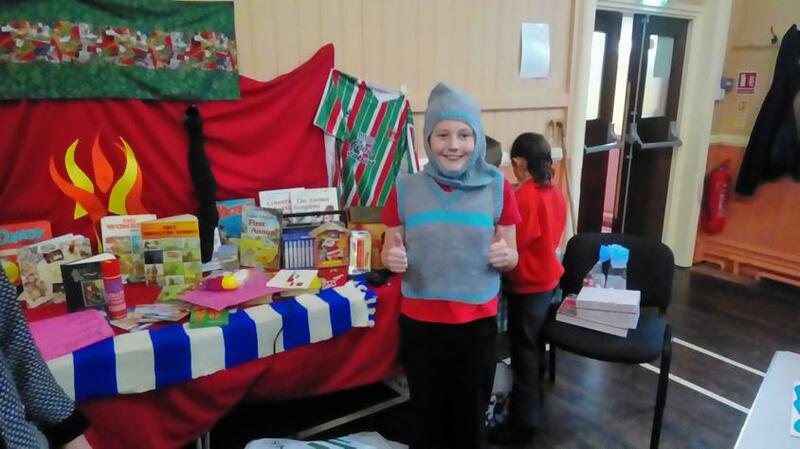 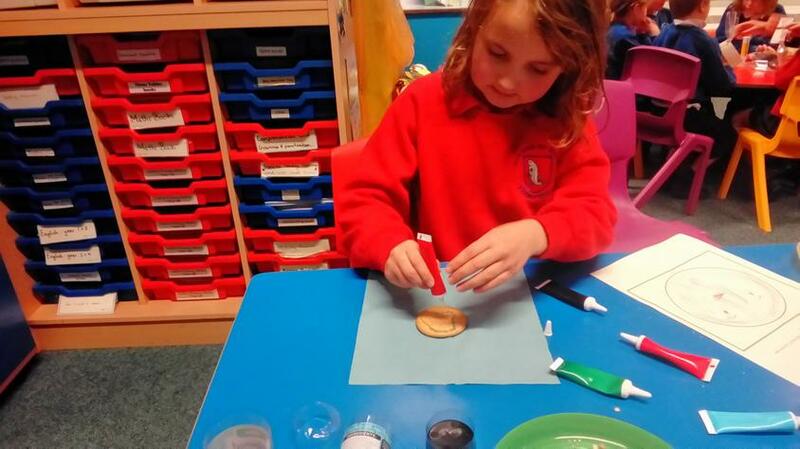 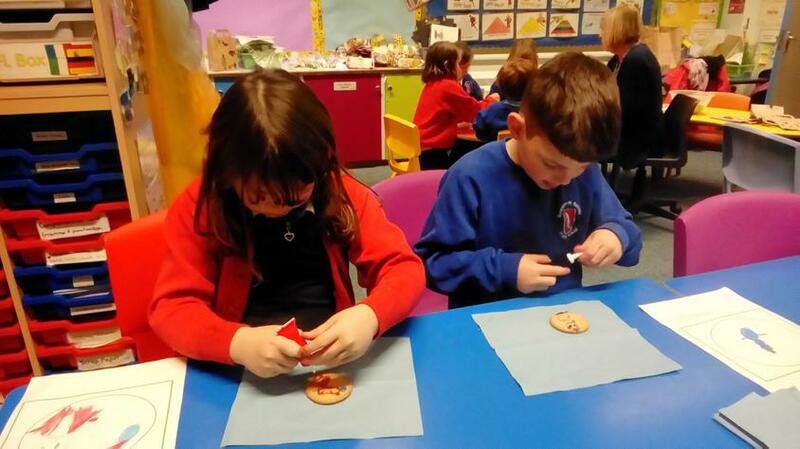 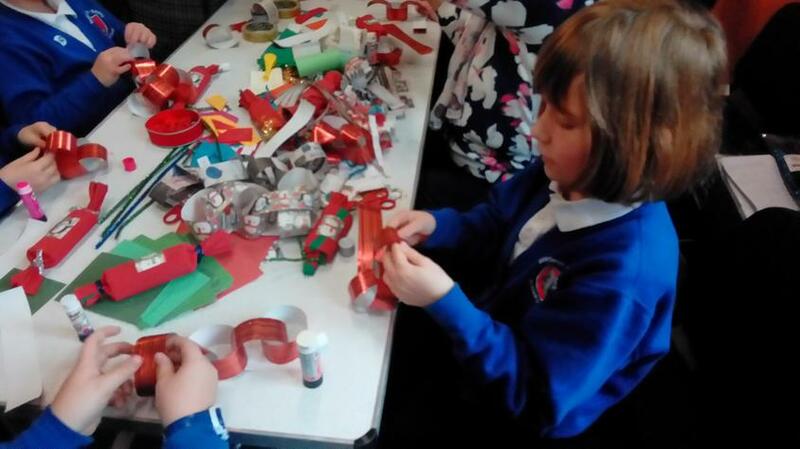 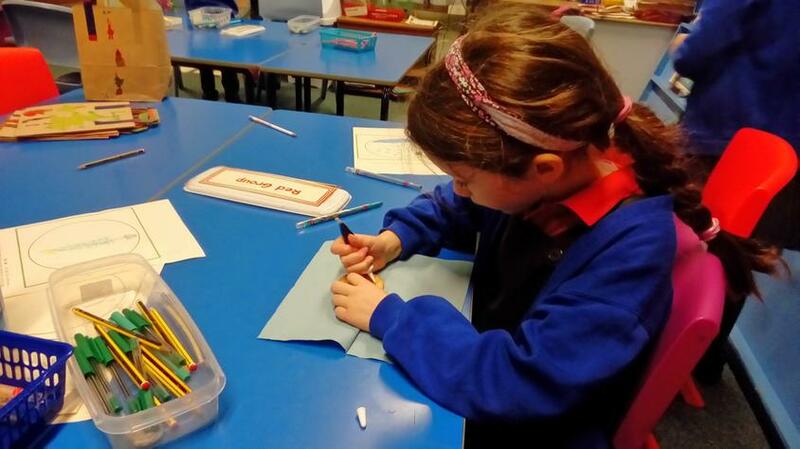 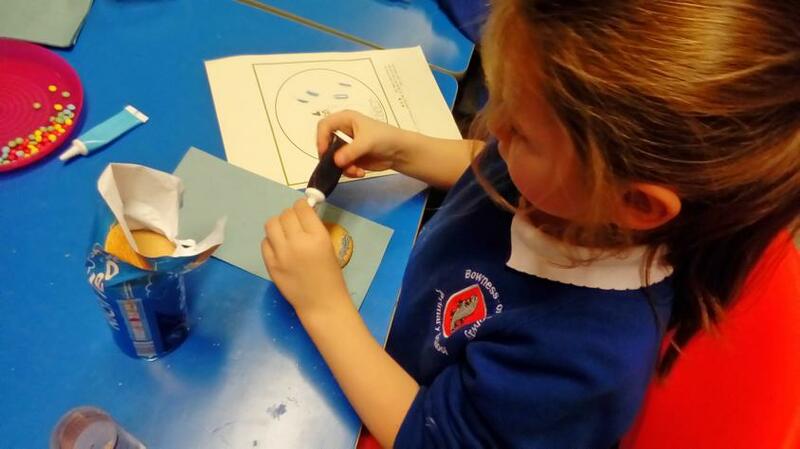 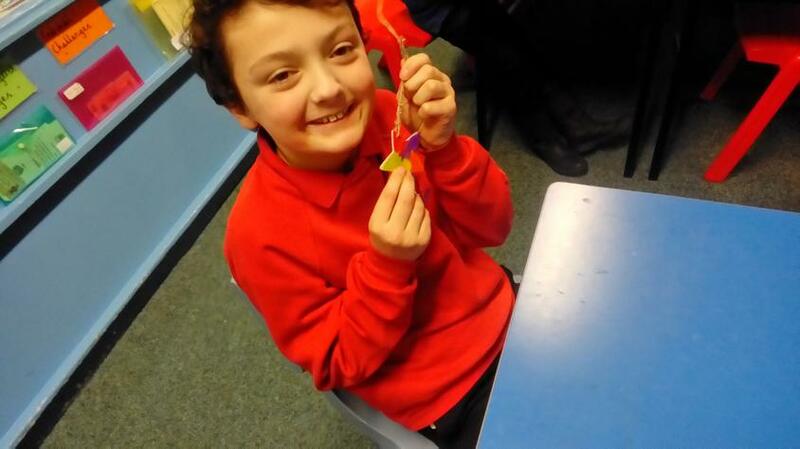 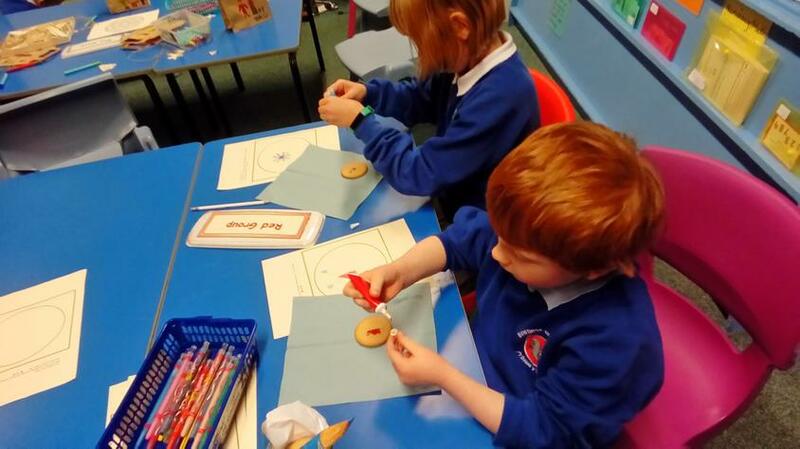 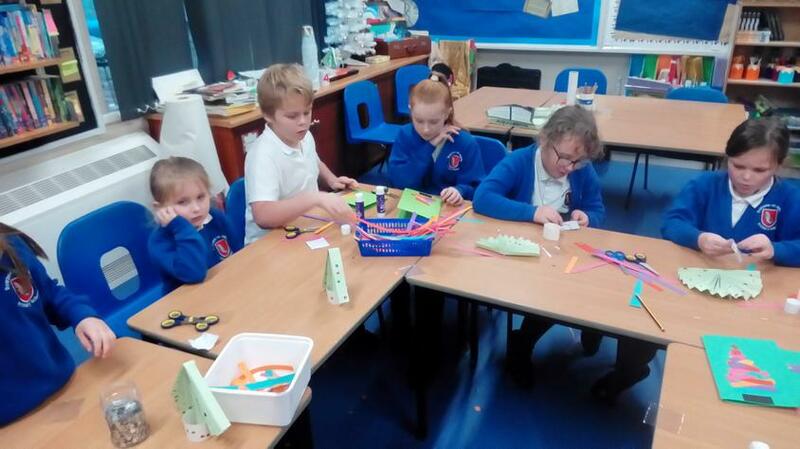 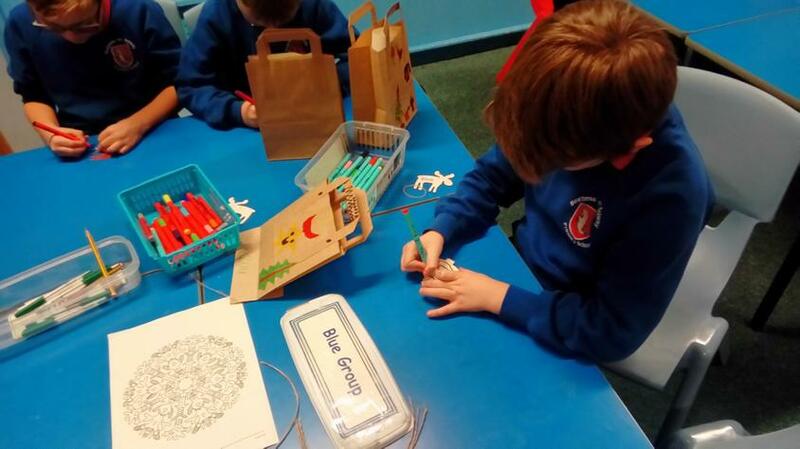 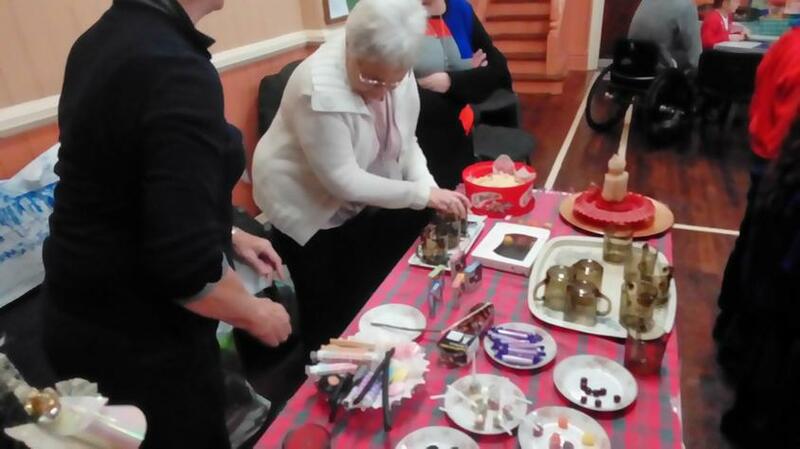 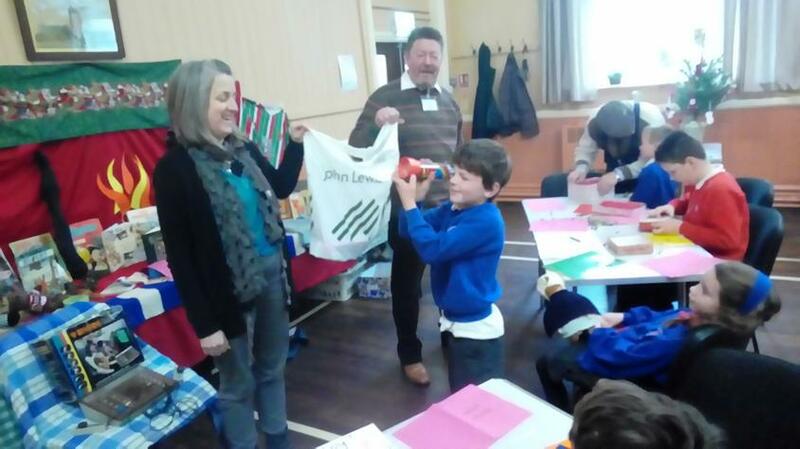 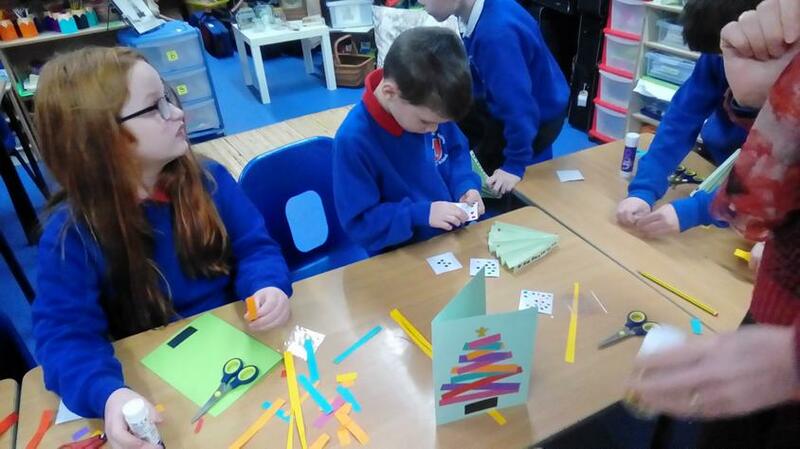 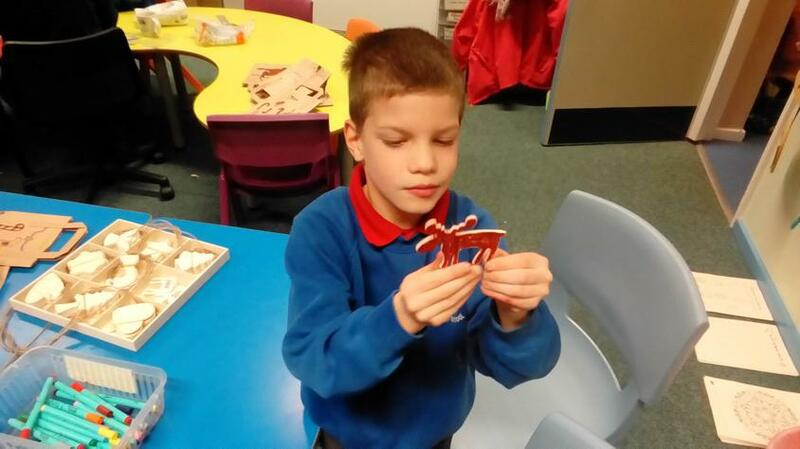 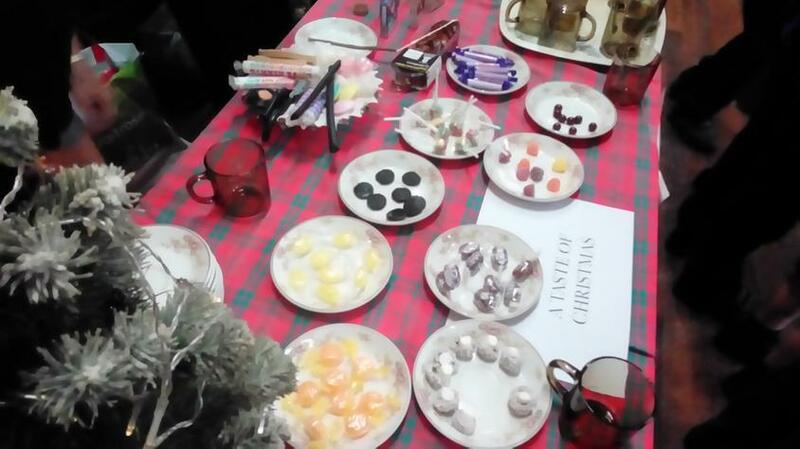 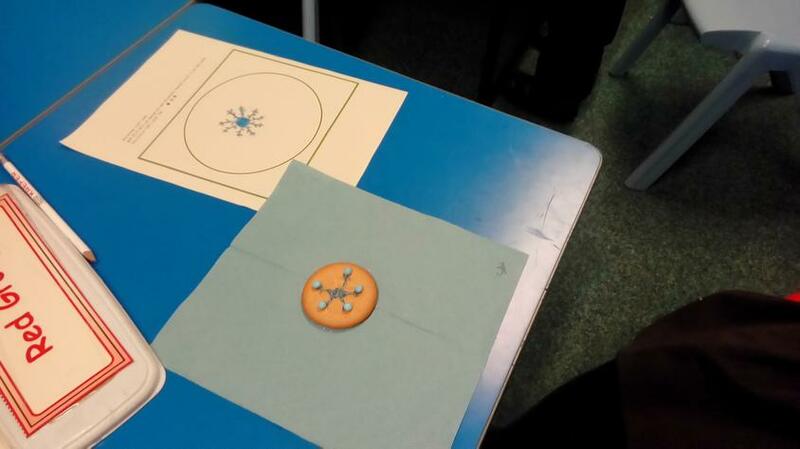 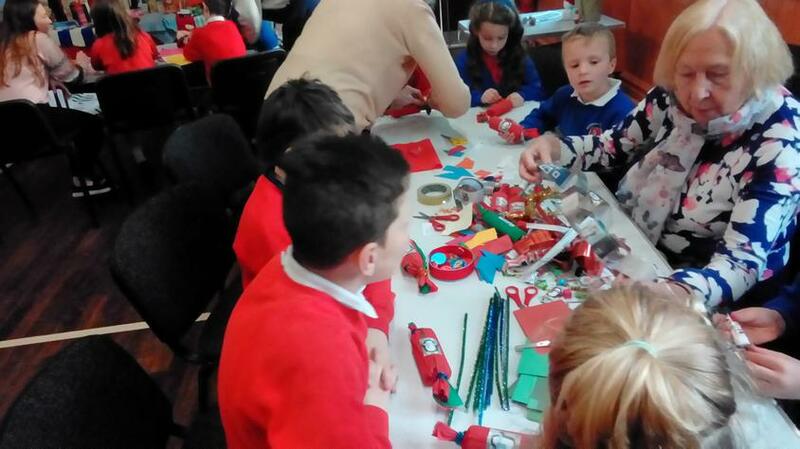 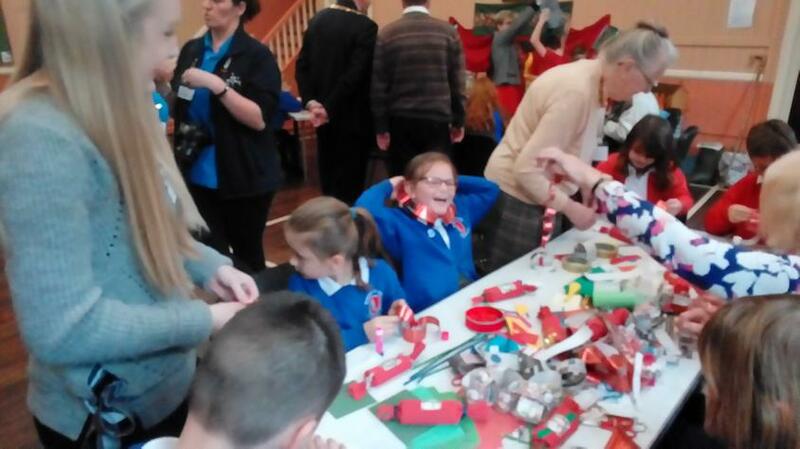 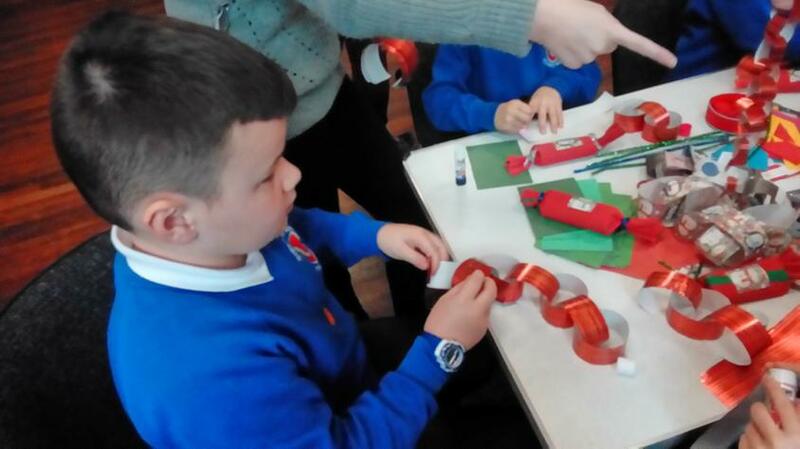 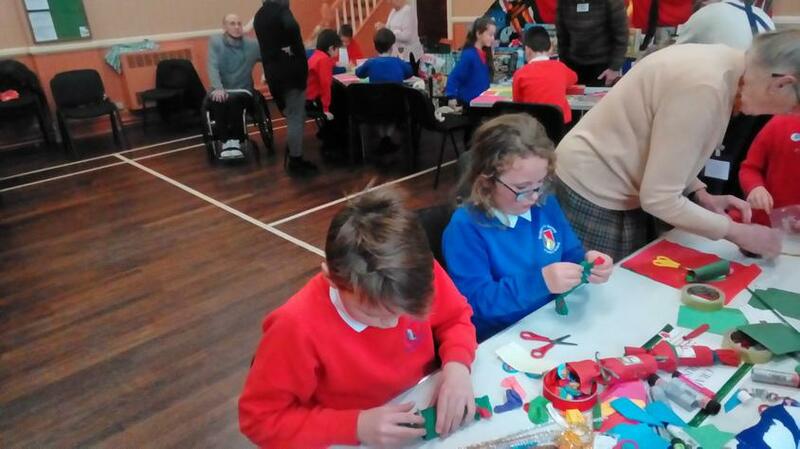 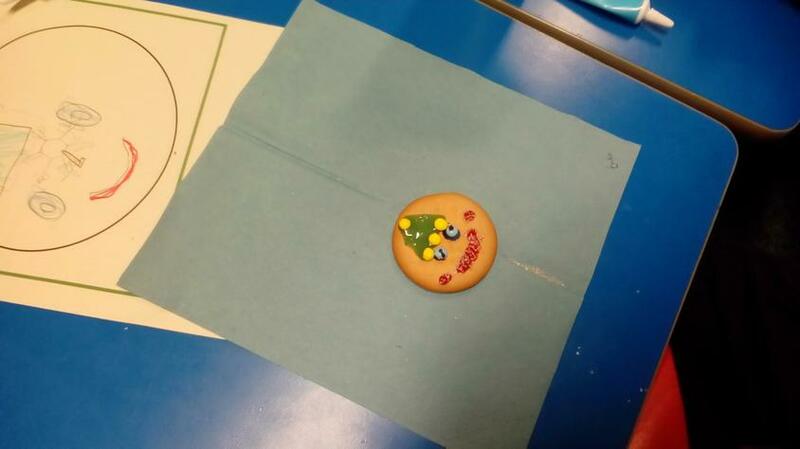 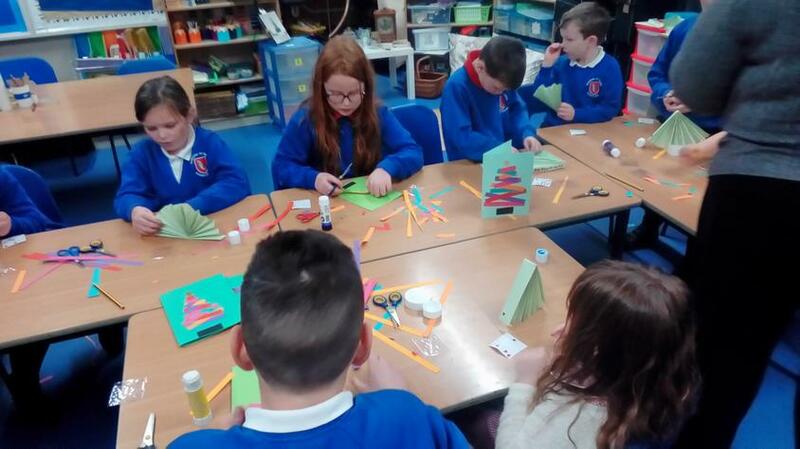 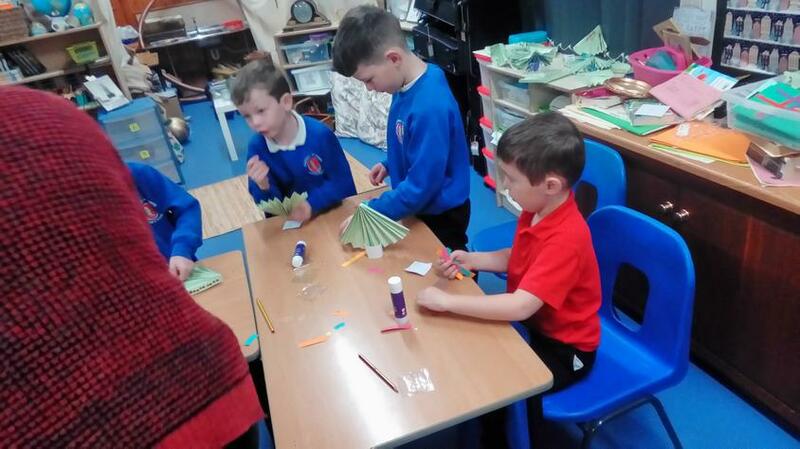 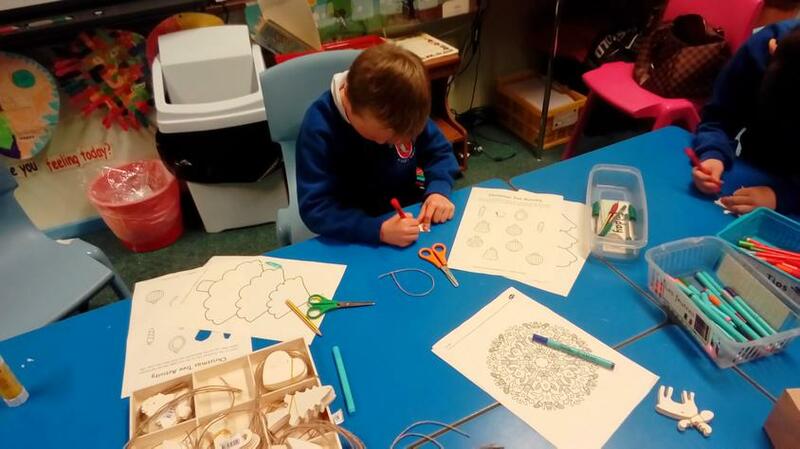 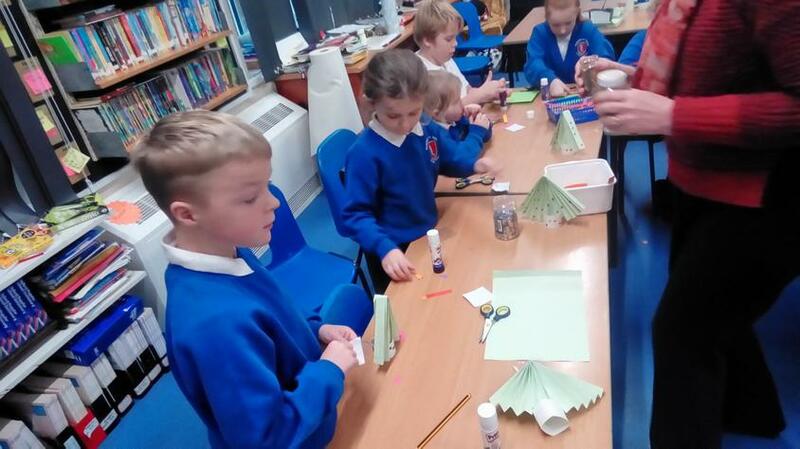 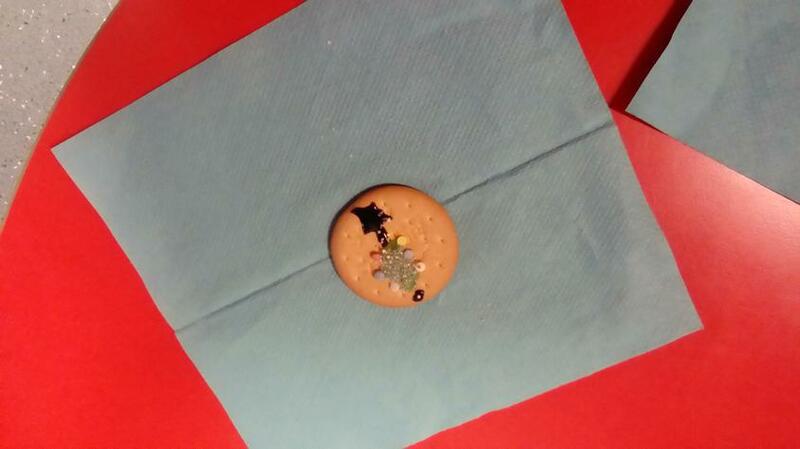 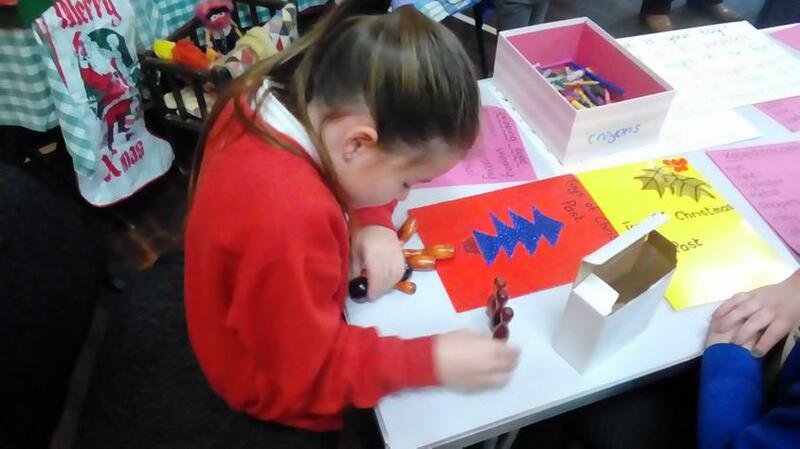 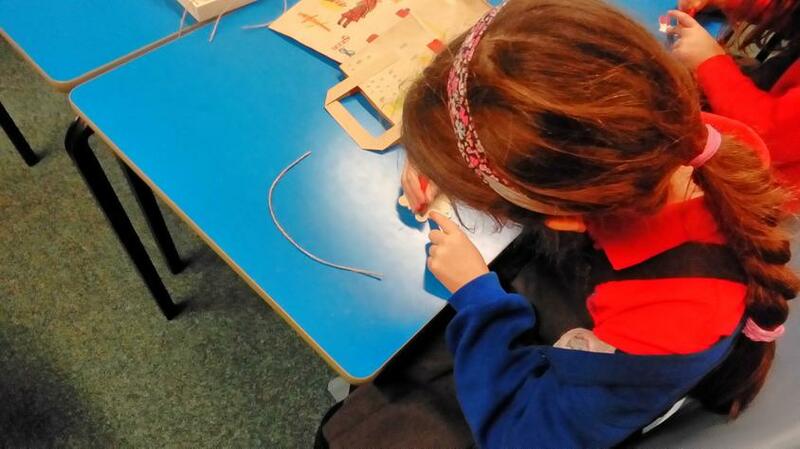 We have had a great day doing Christmas crafts. 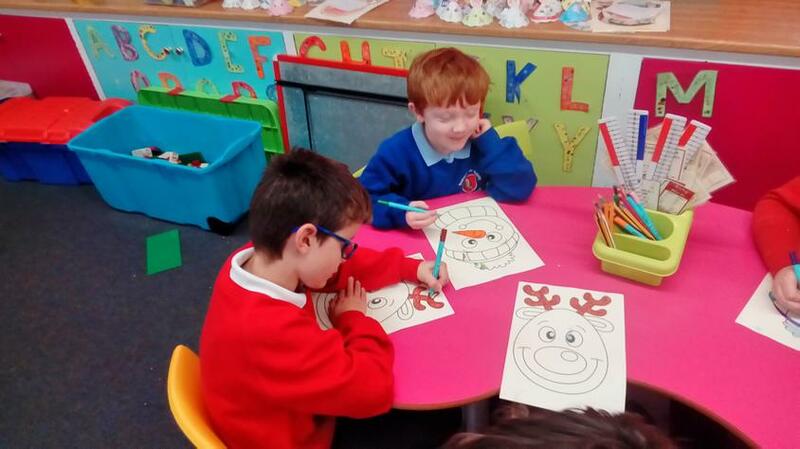 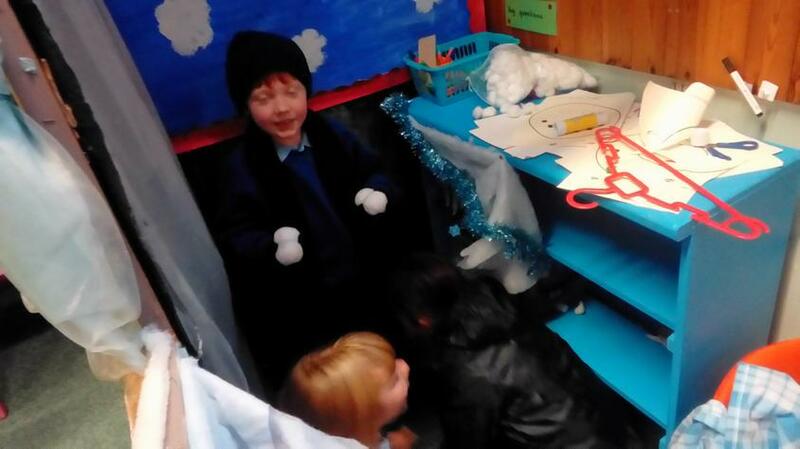 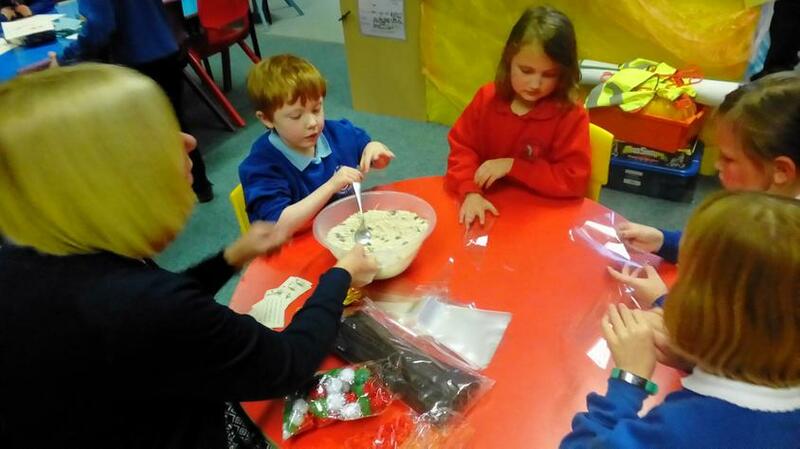 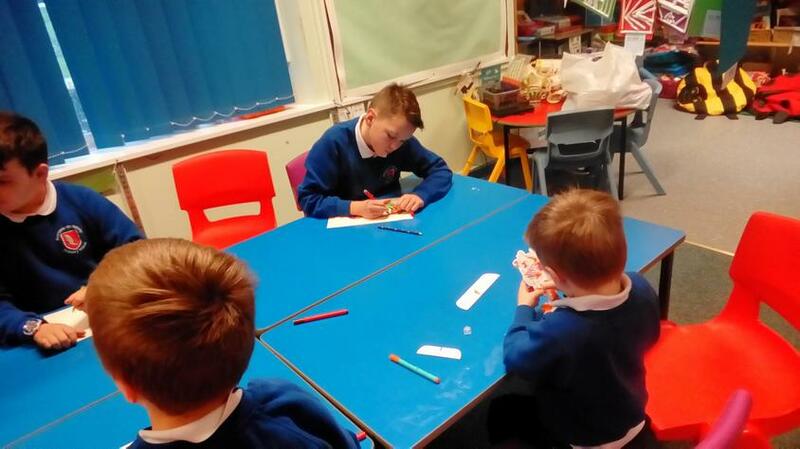 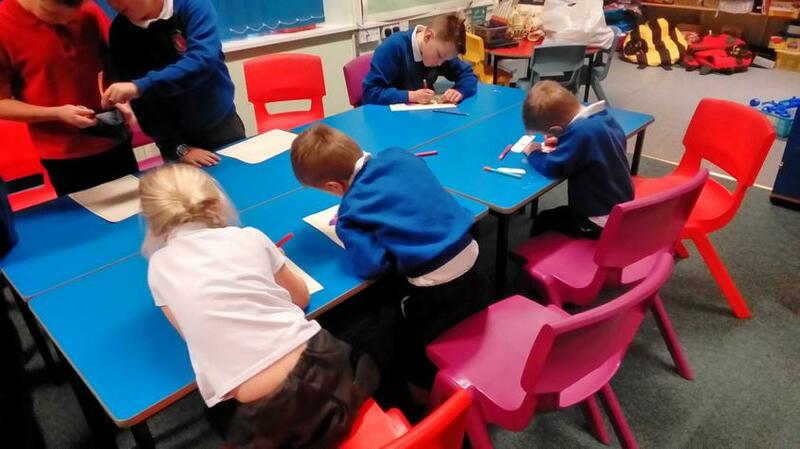 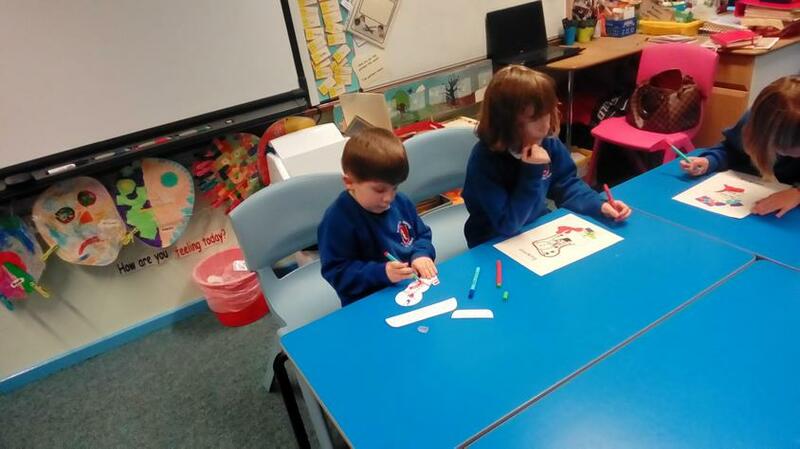 This morning Class 3 enjoyed a hot chocolate whilst listening to each others Snowman stories that we wrote last week. 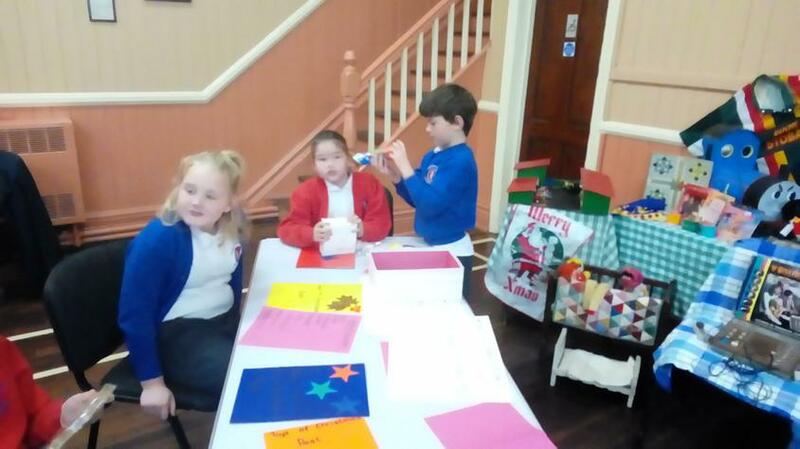 It was lovley to see them so proud of their hard work. 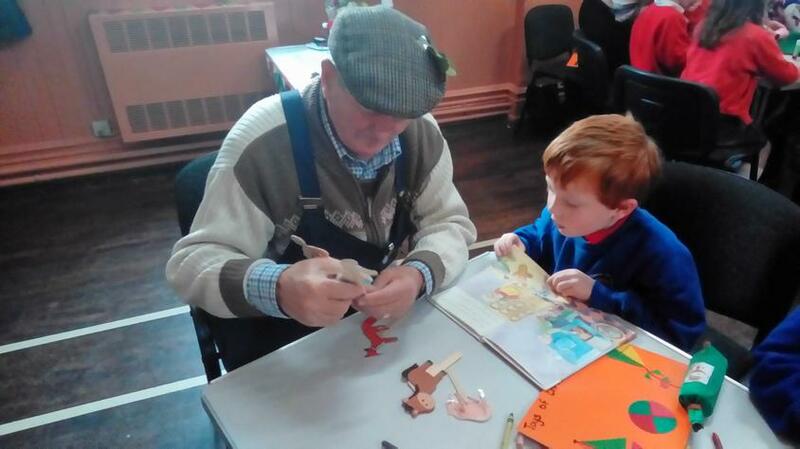 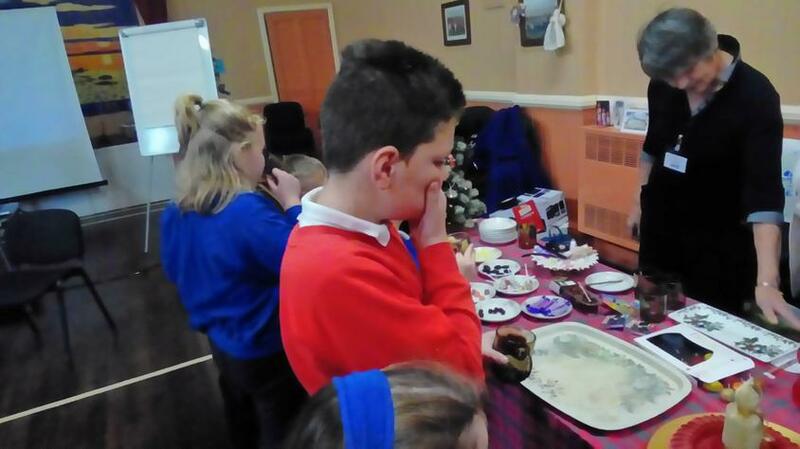 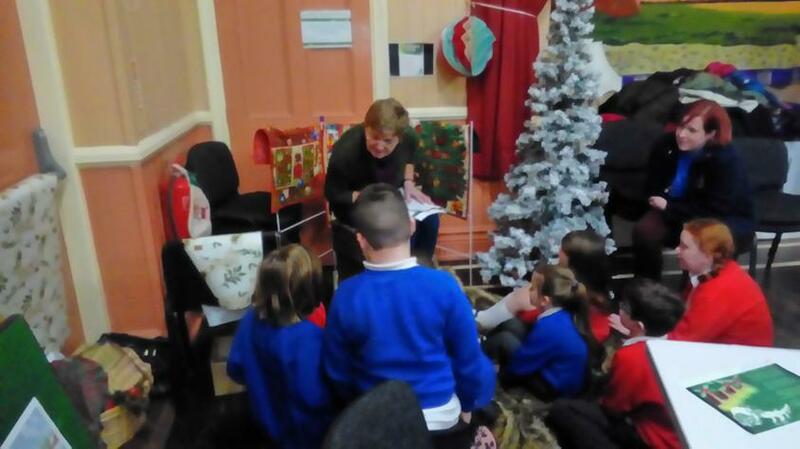 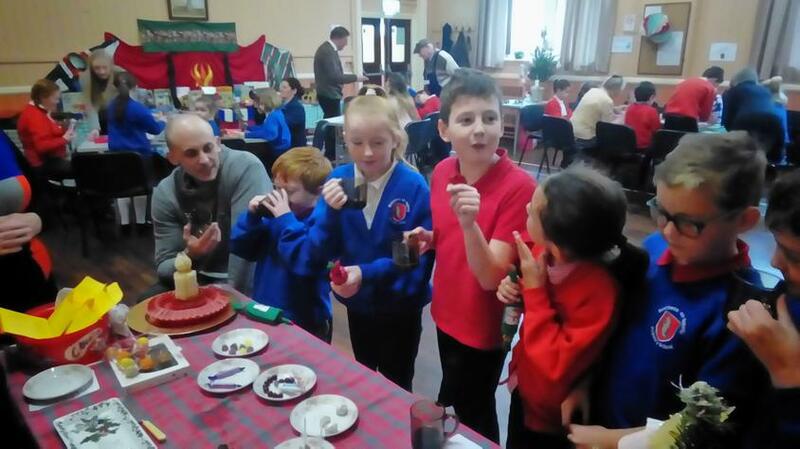 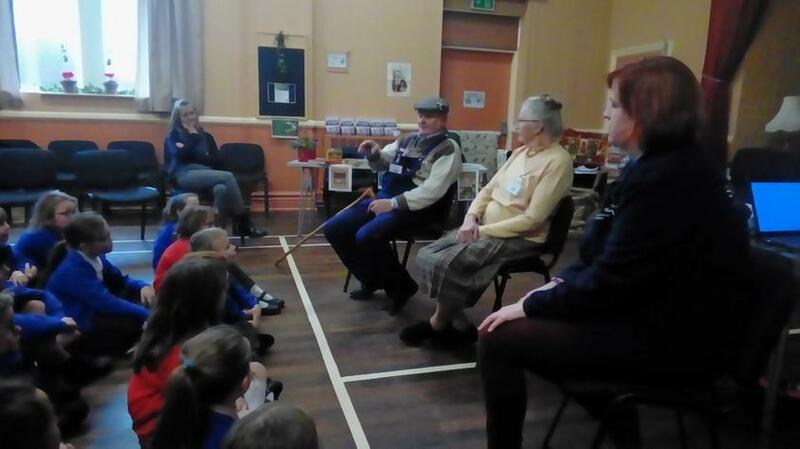 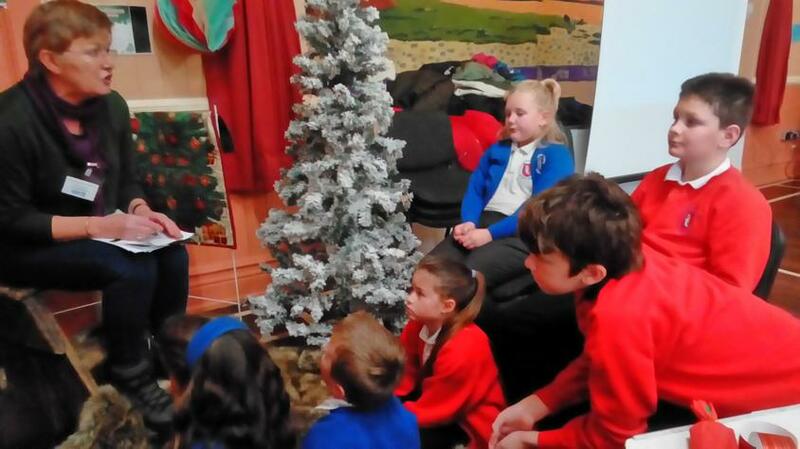 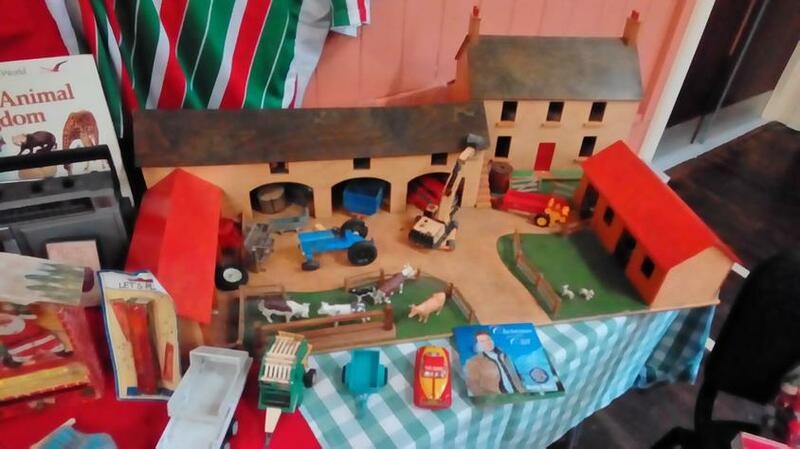 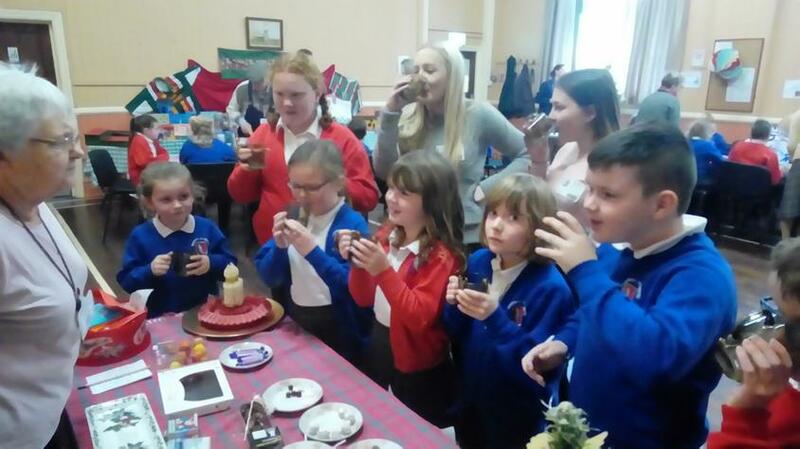 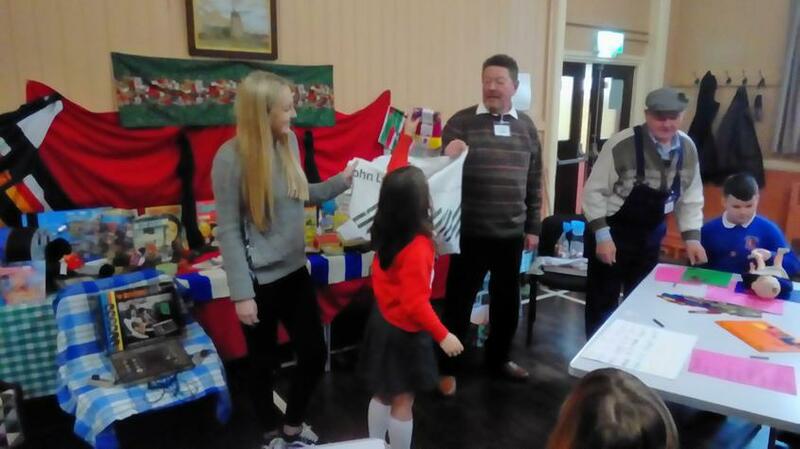 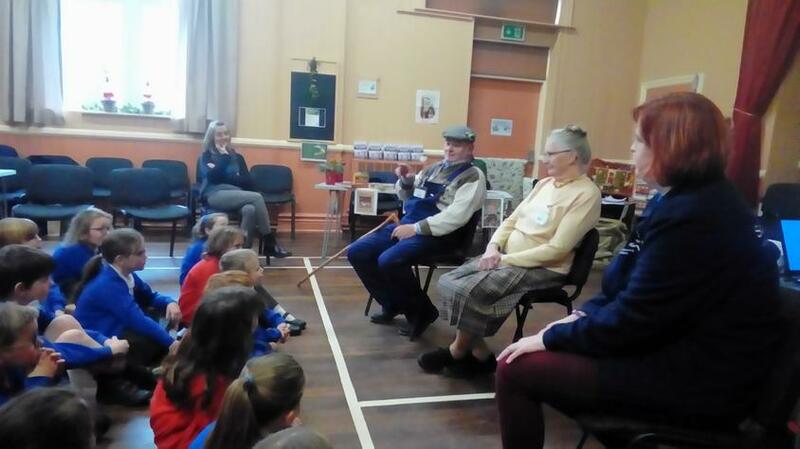 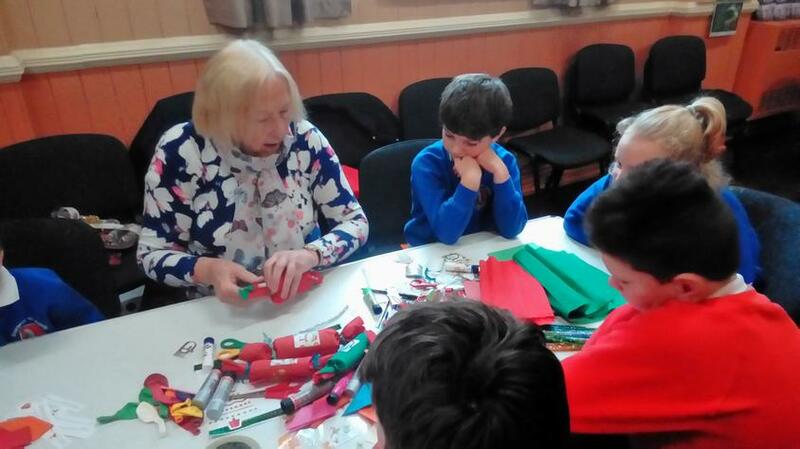 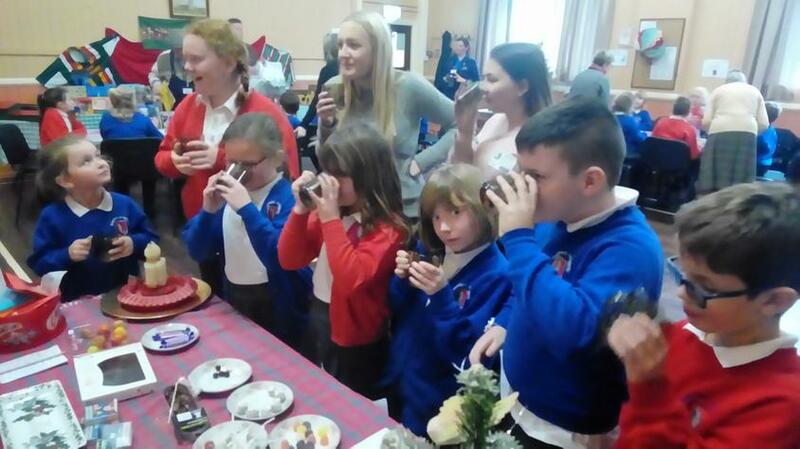 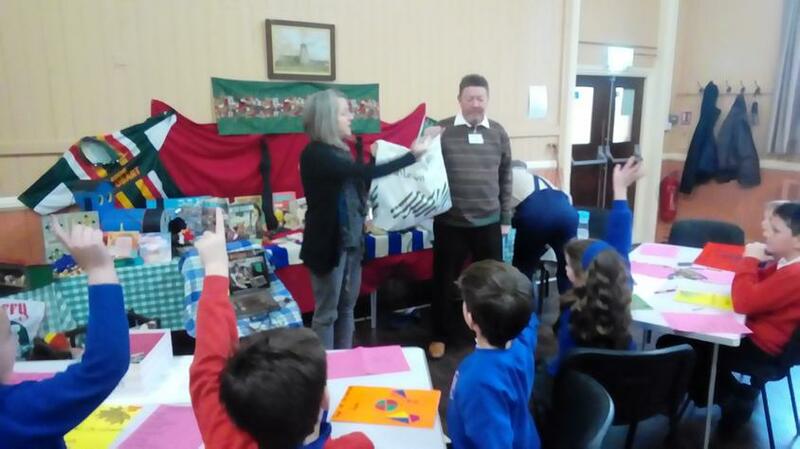 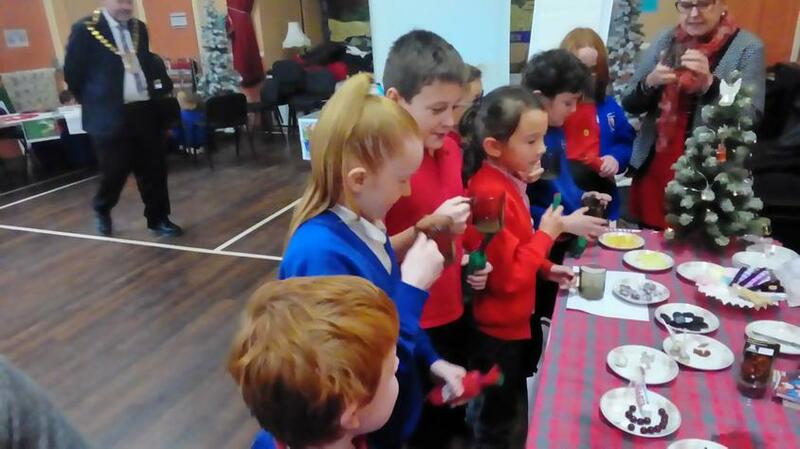 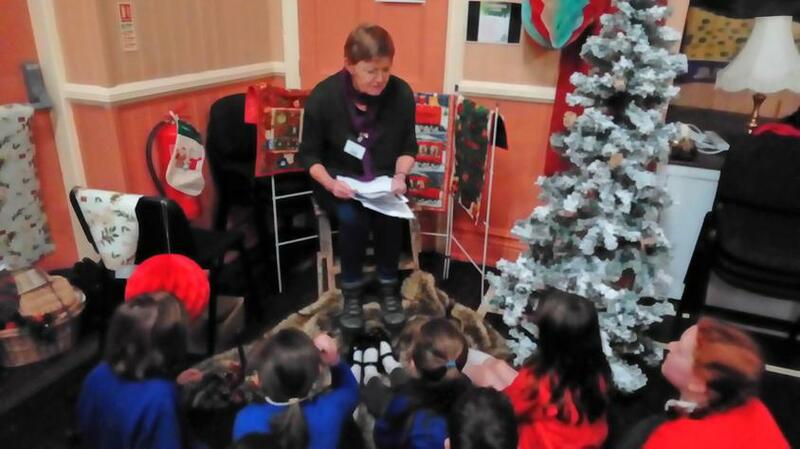 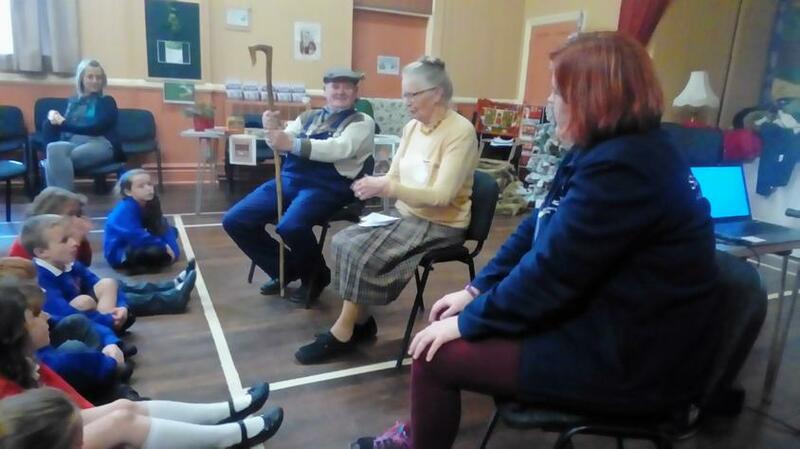 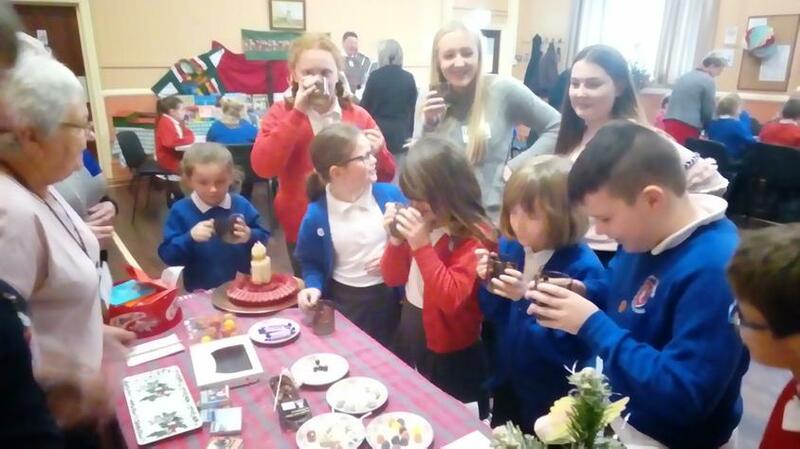 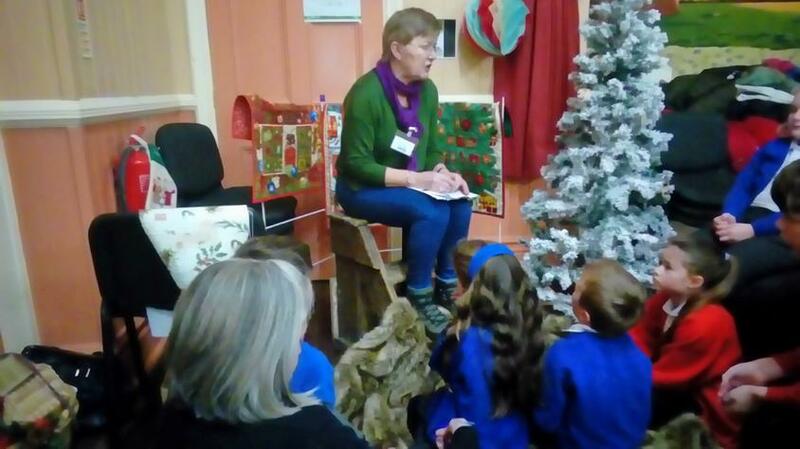 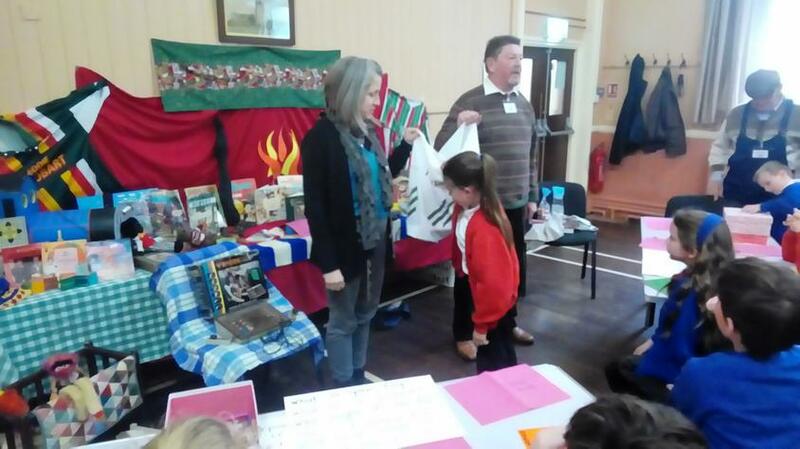 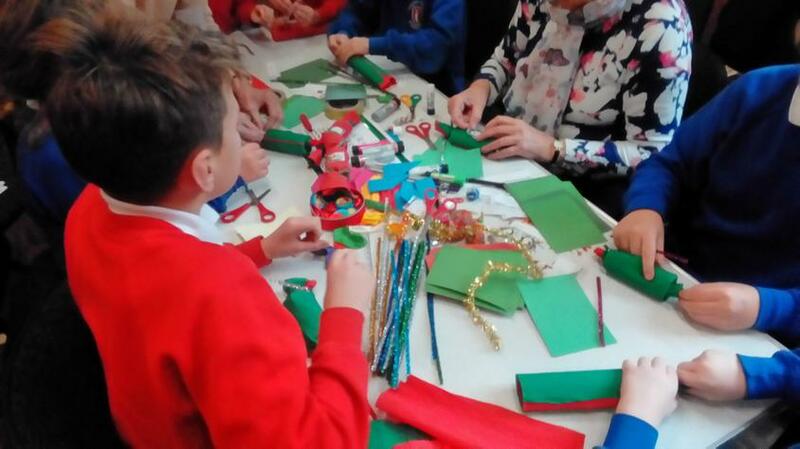 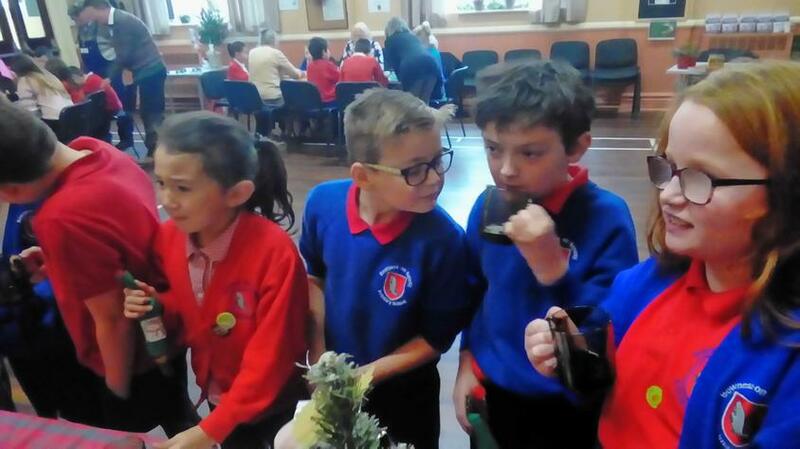 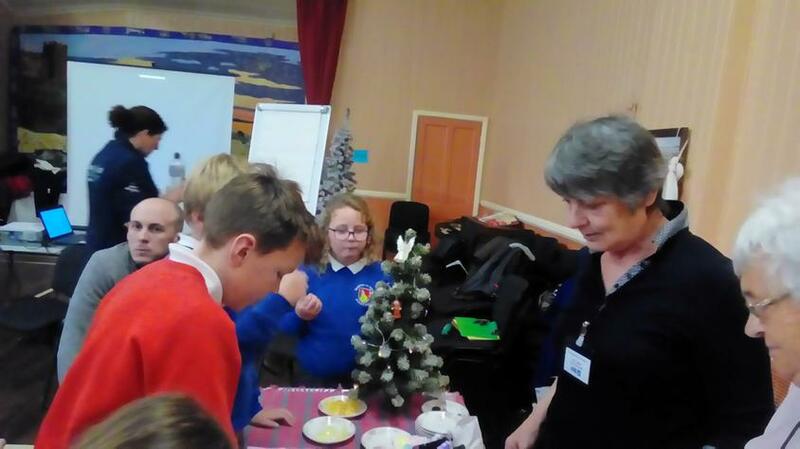 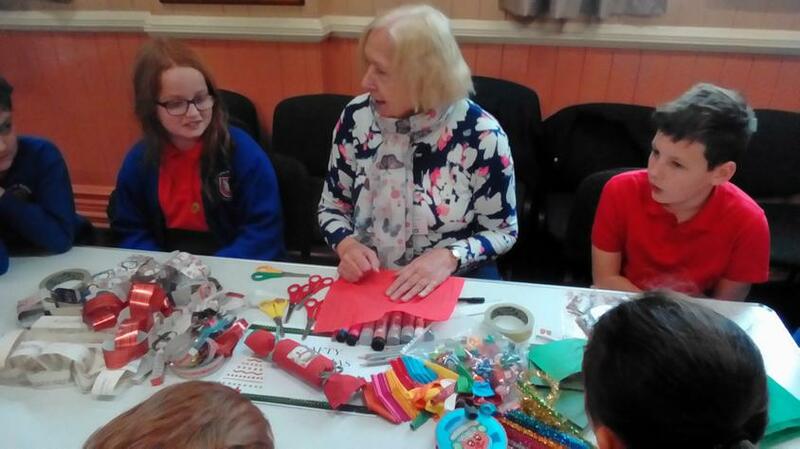 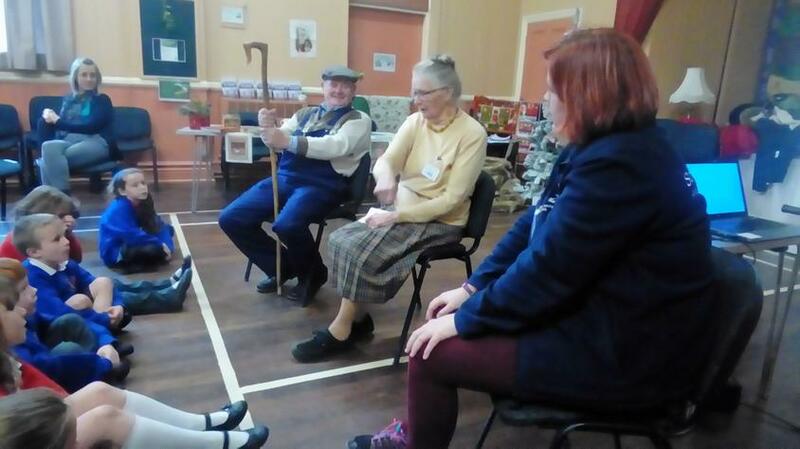 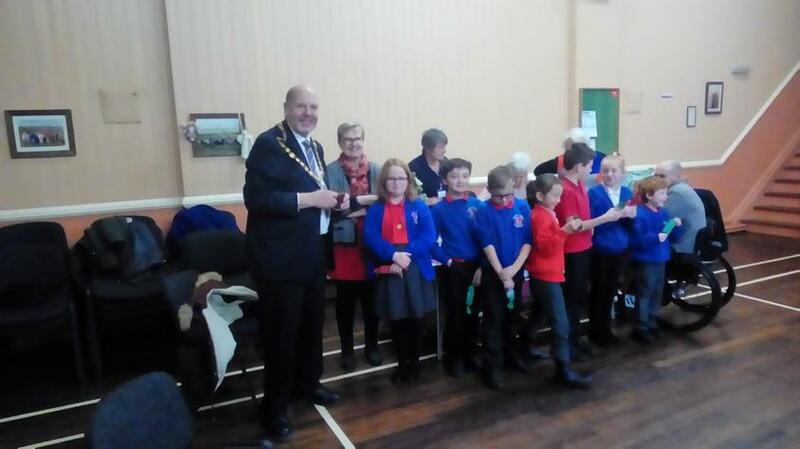 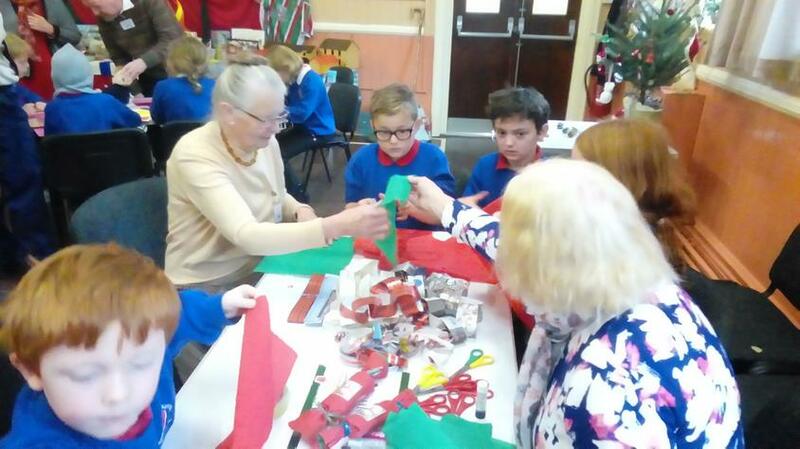 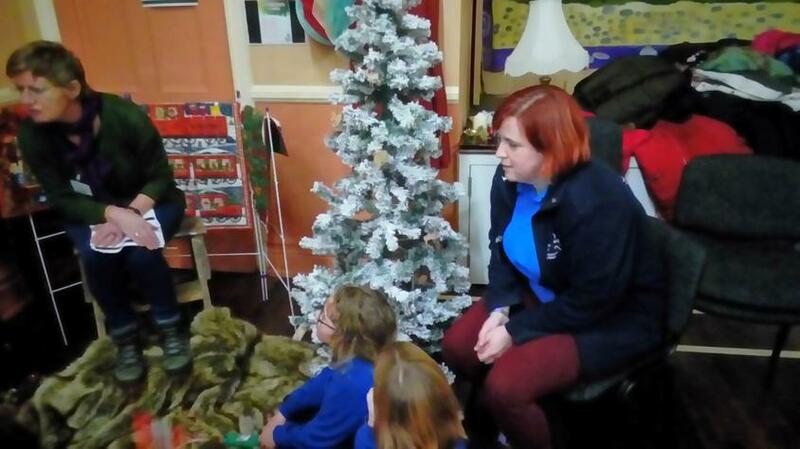 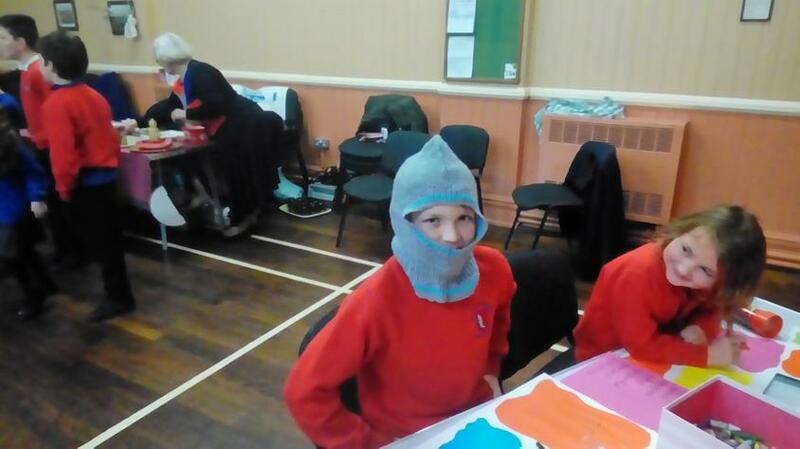 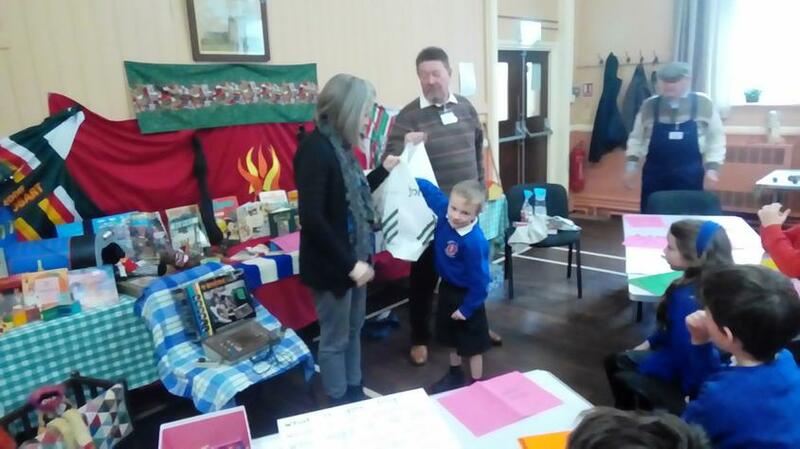 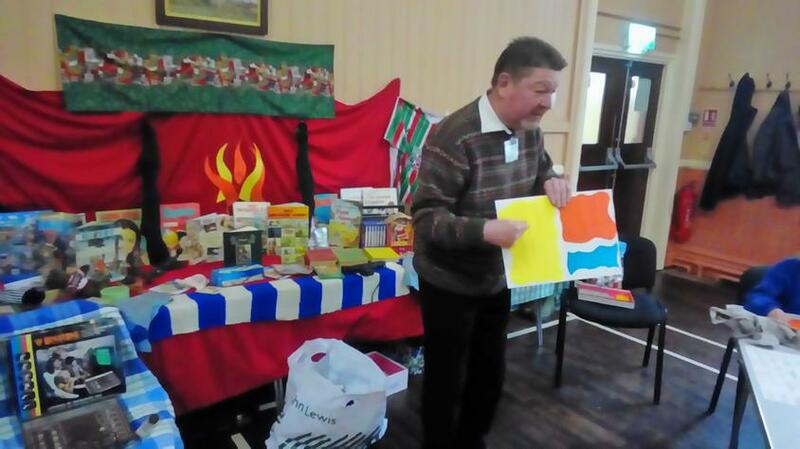 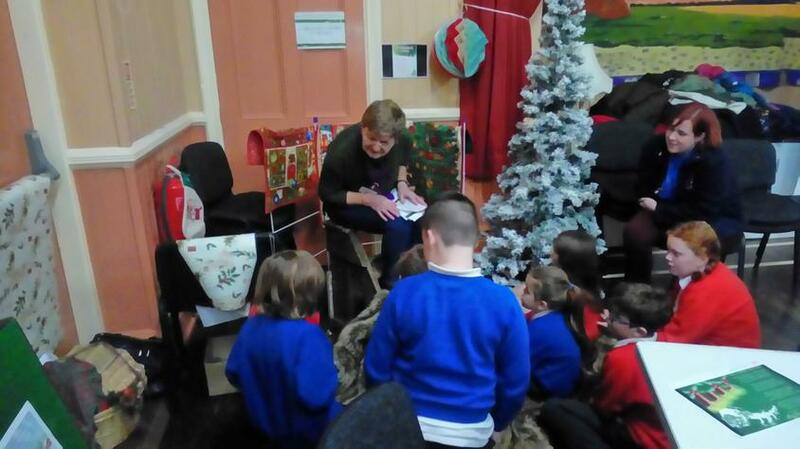 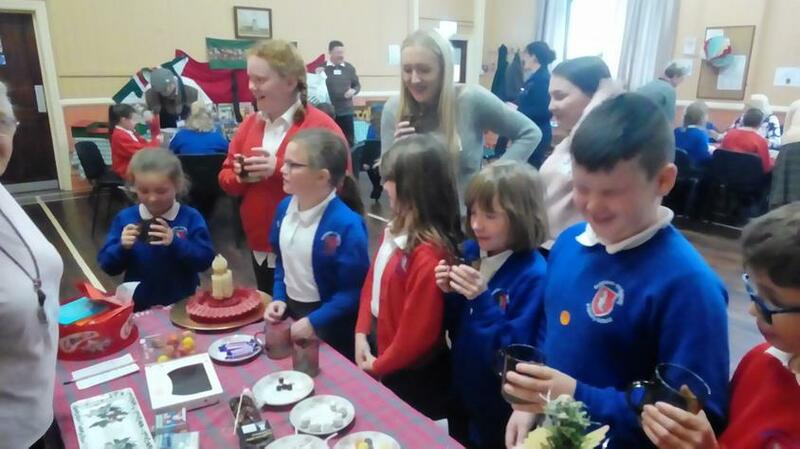 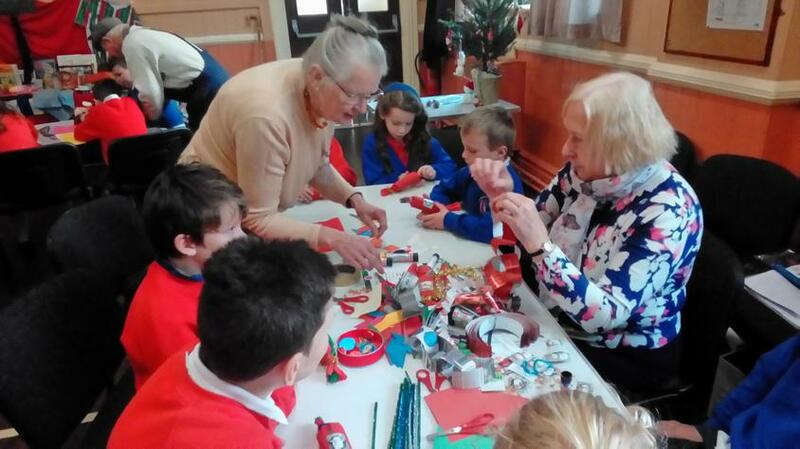 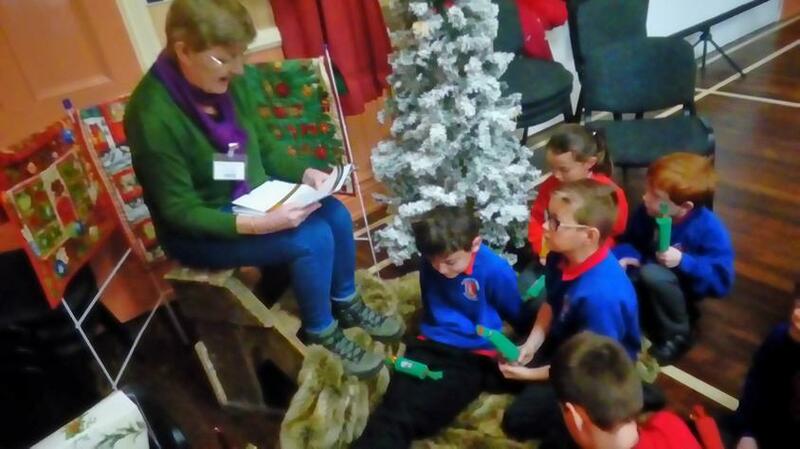 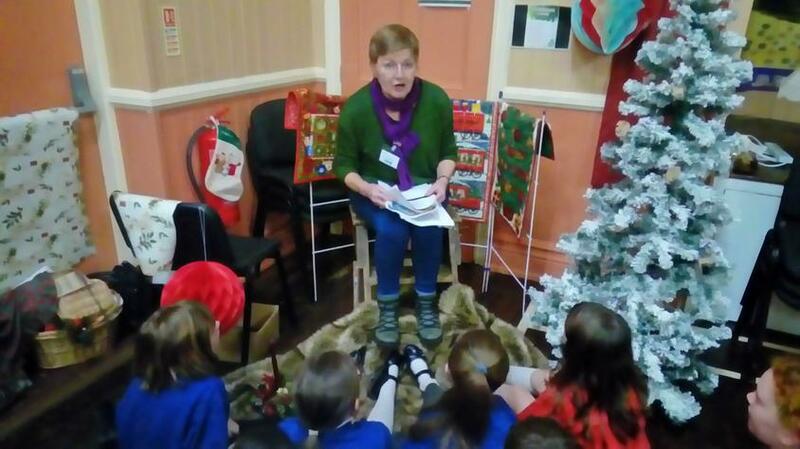 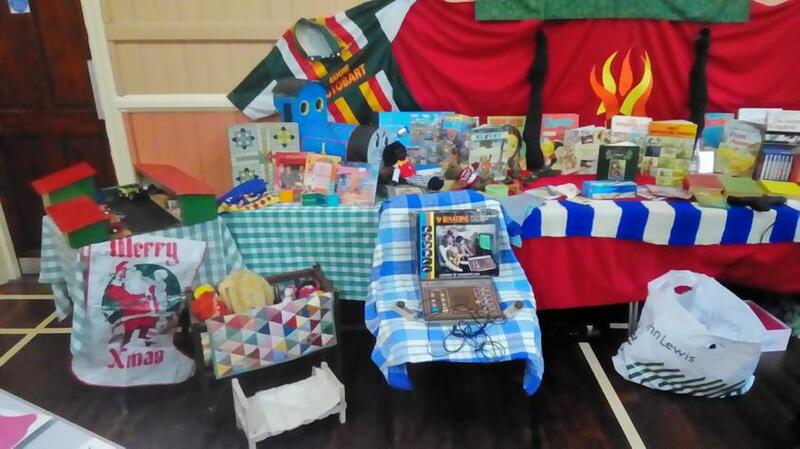 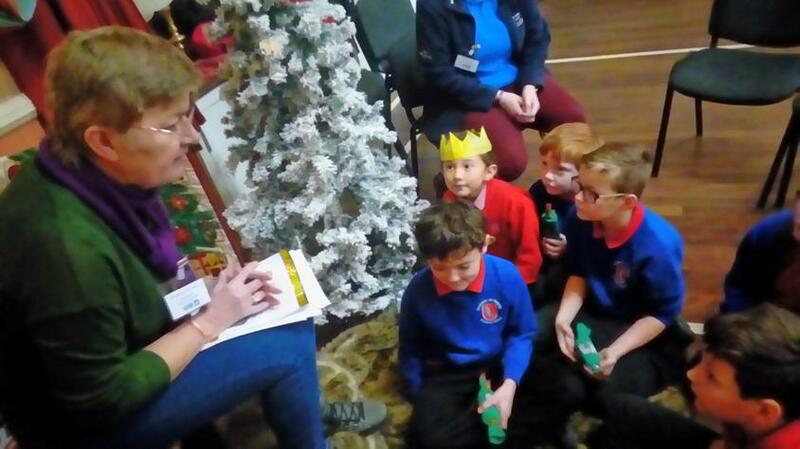 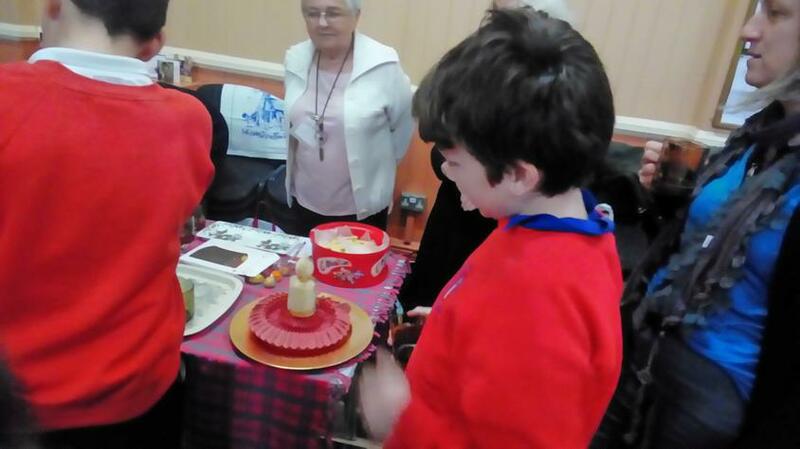 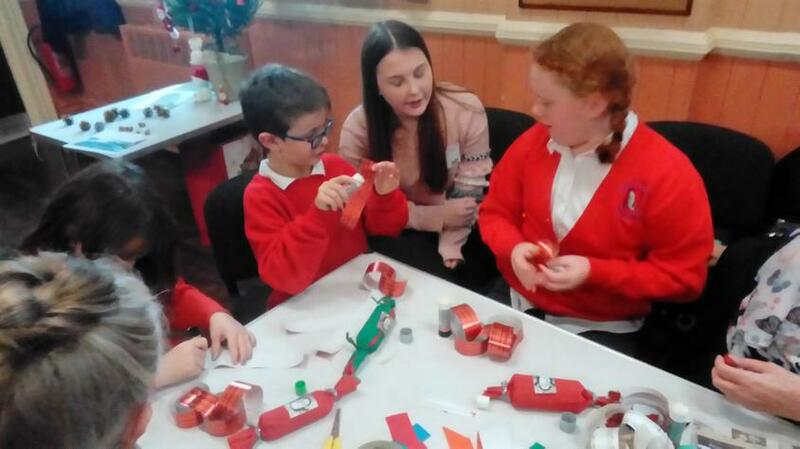 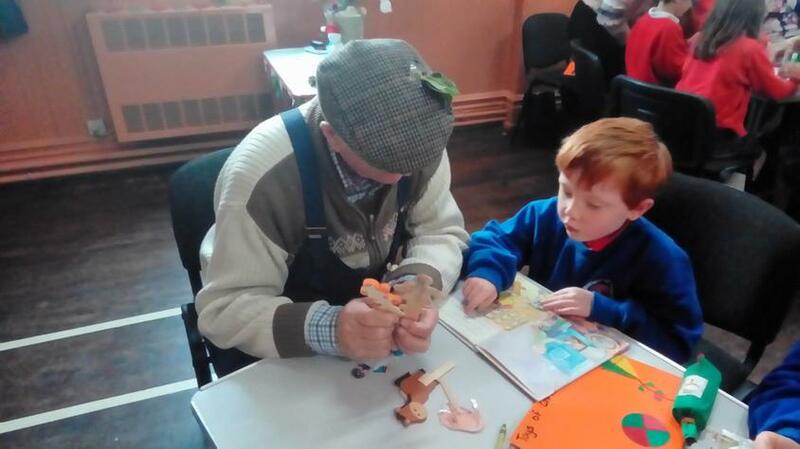 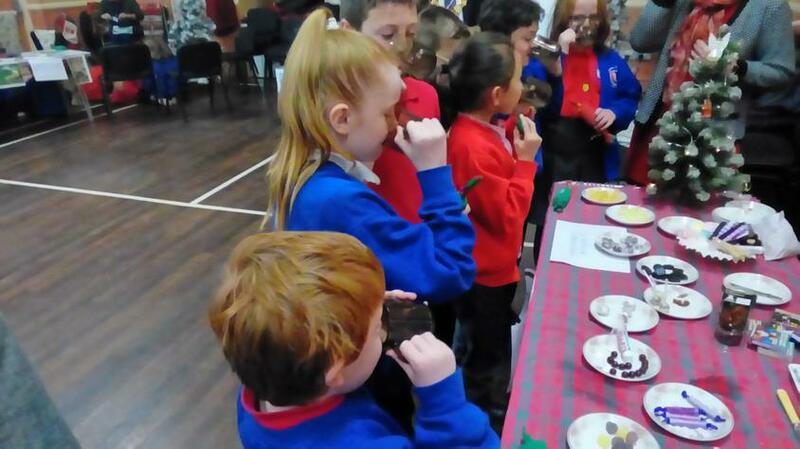 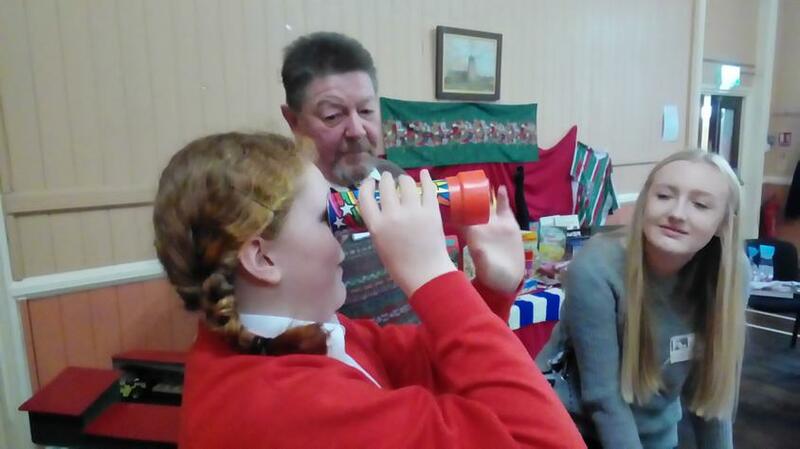 This morning class 3 and 4 enjoyed a lovely time at the Lindow hall, finding out about Christmas in the past around cumbria!! 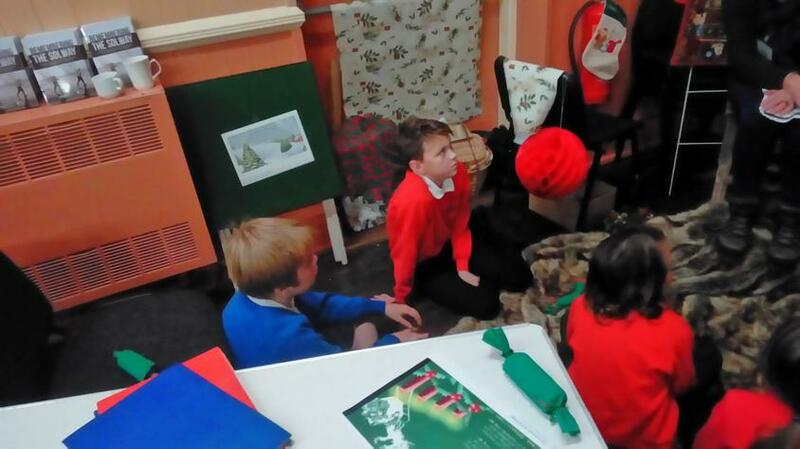 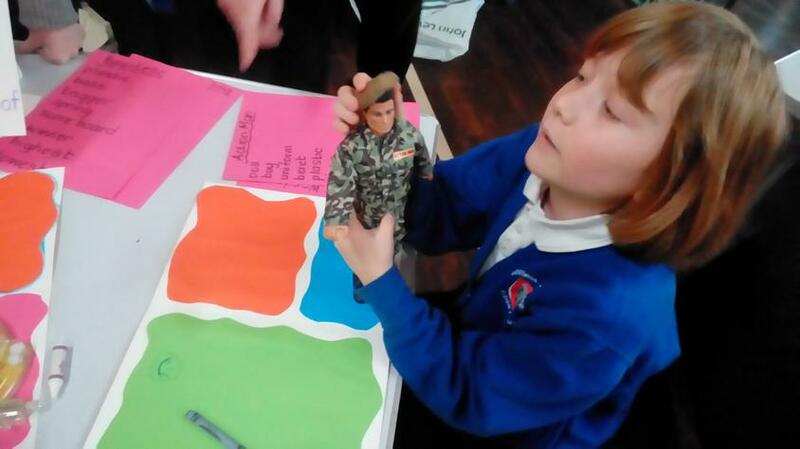 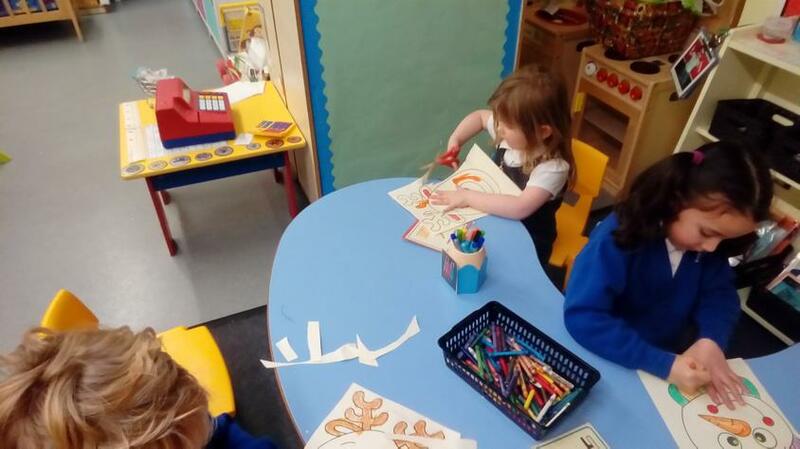 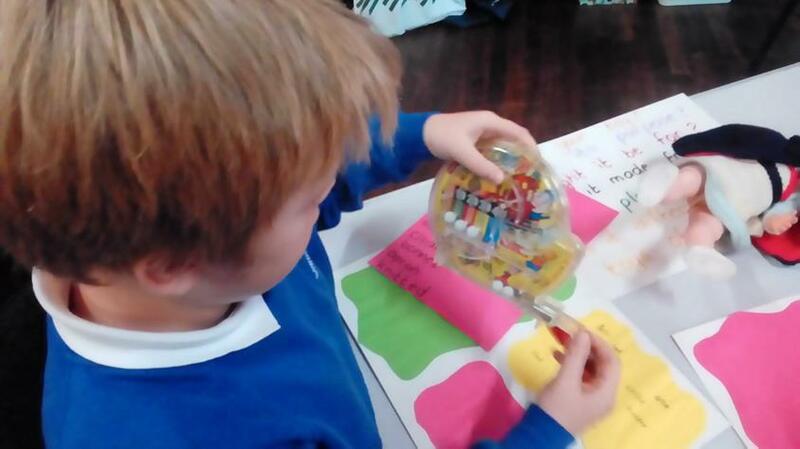 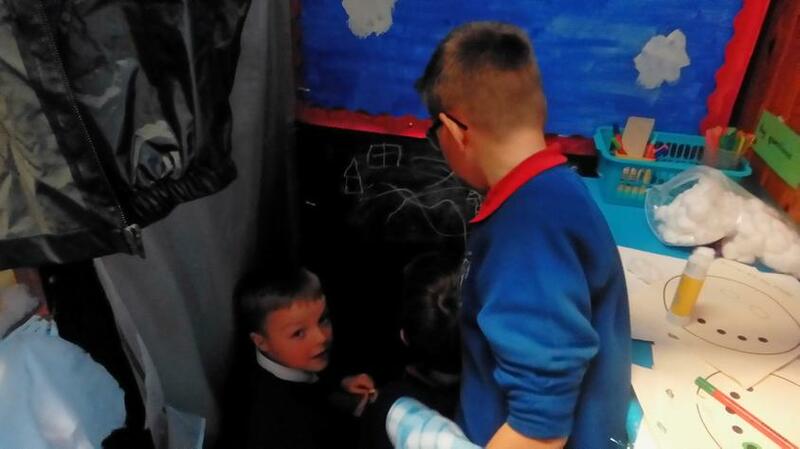 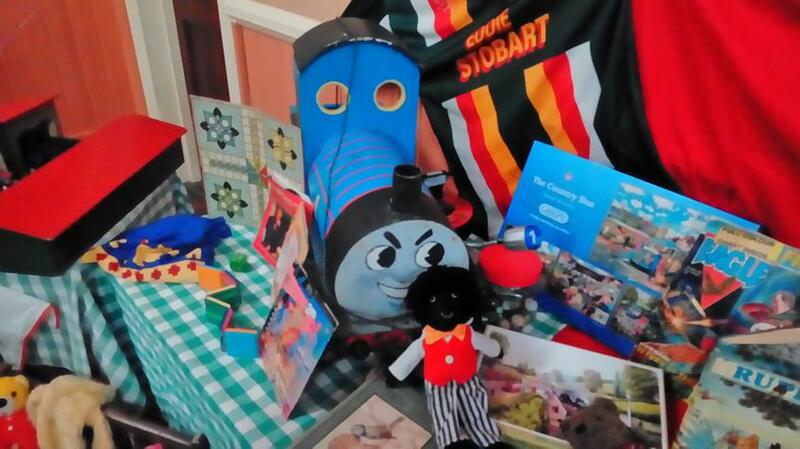 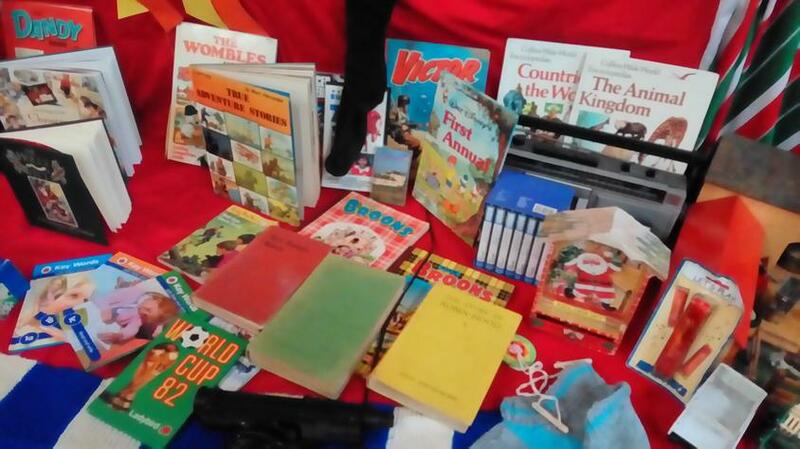 We explored, food, toys, stories and crafts. 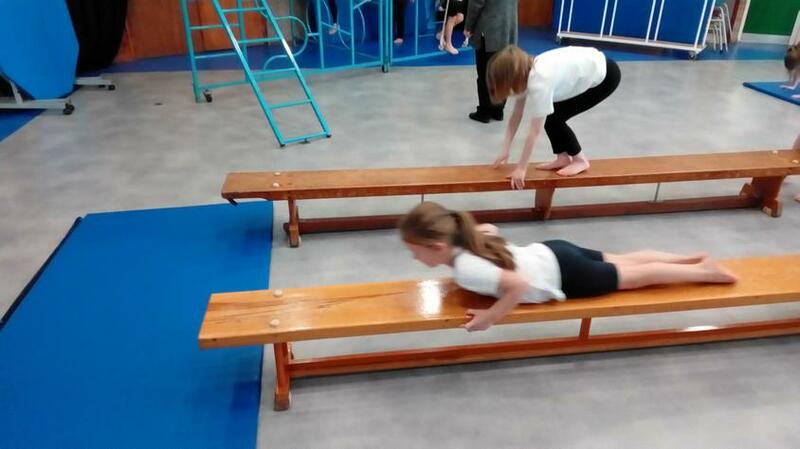 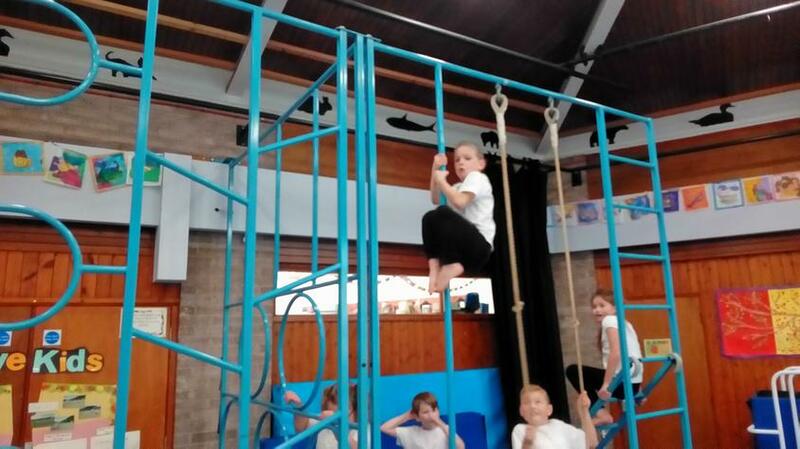 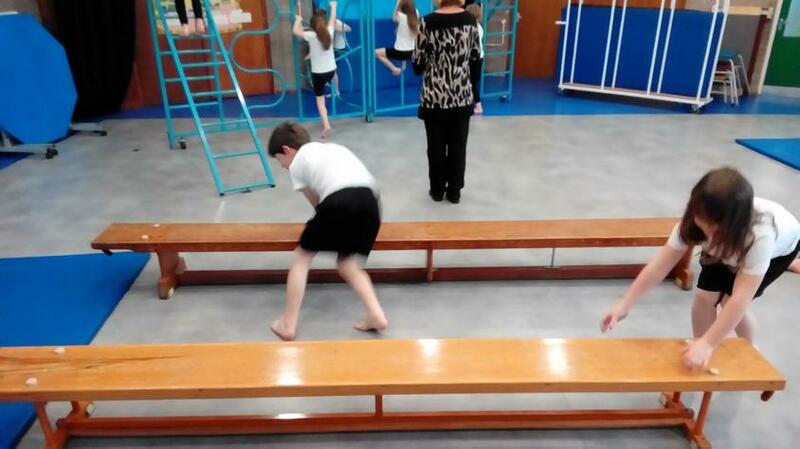 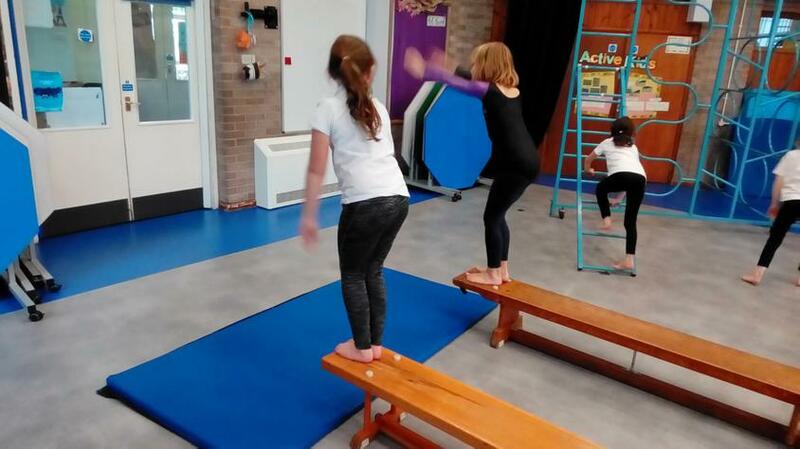 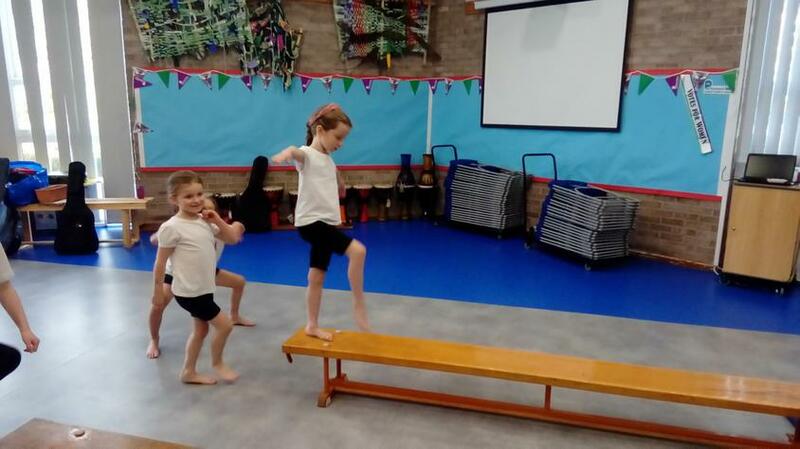 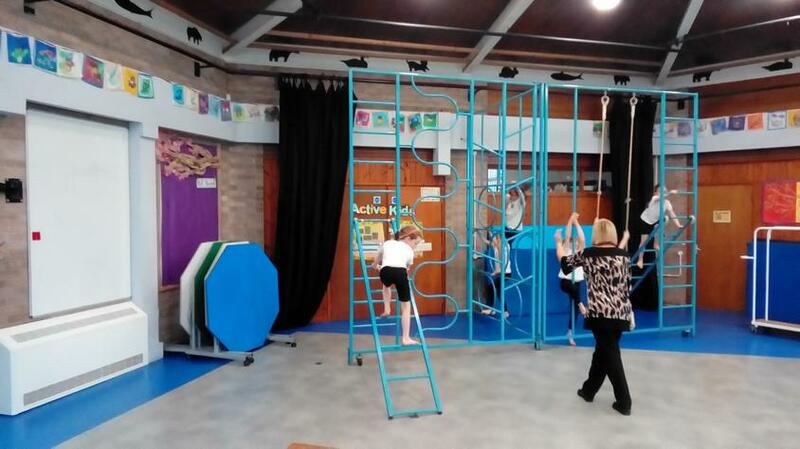 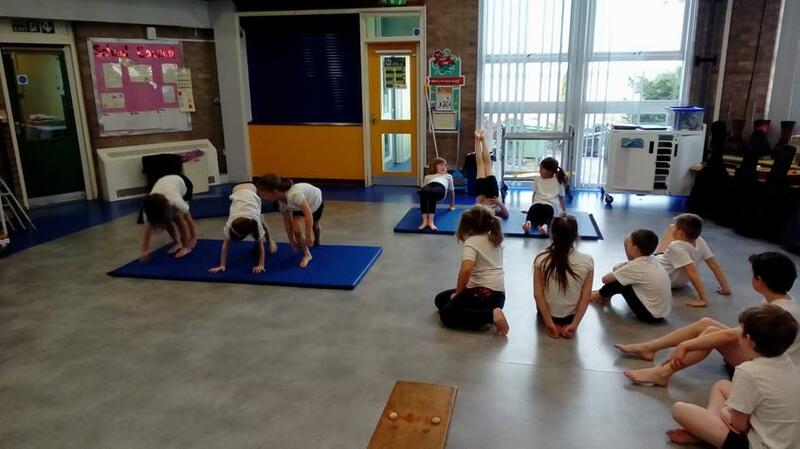 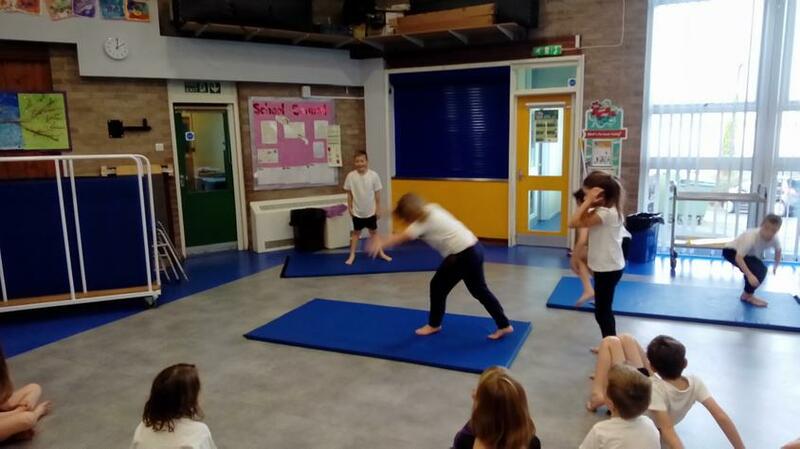 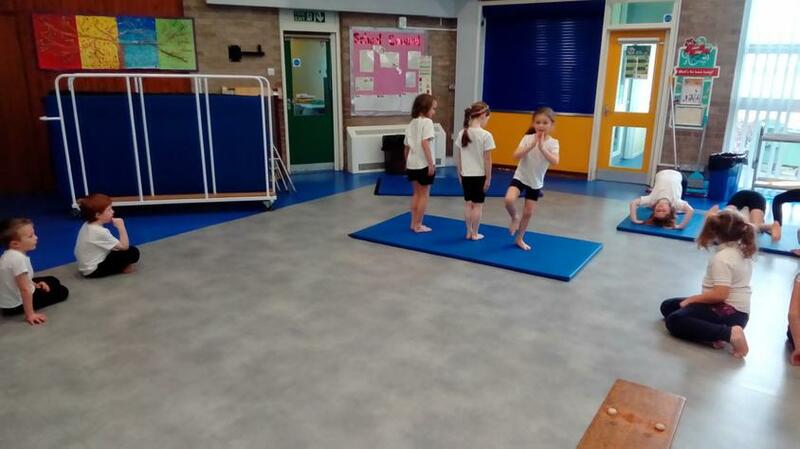 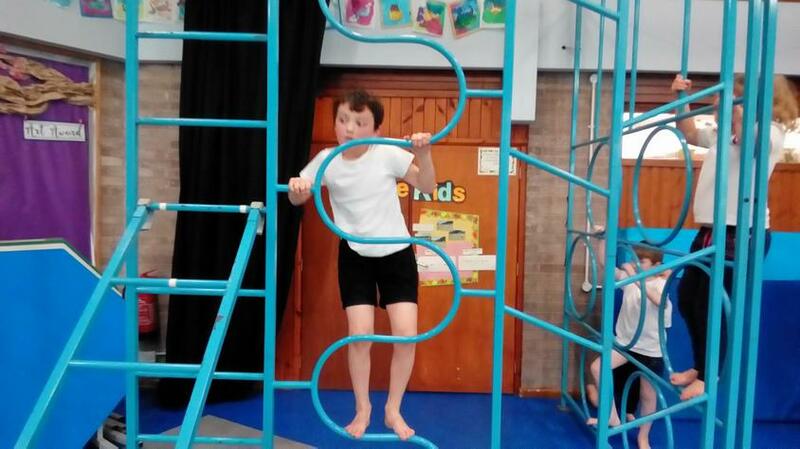 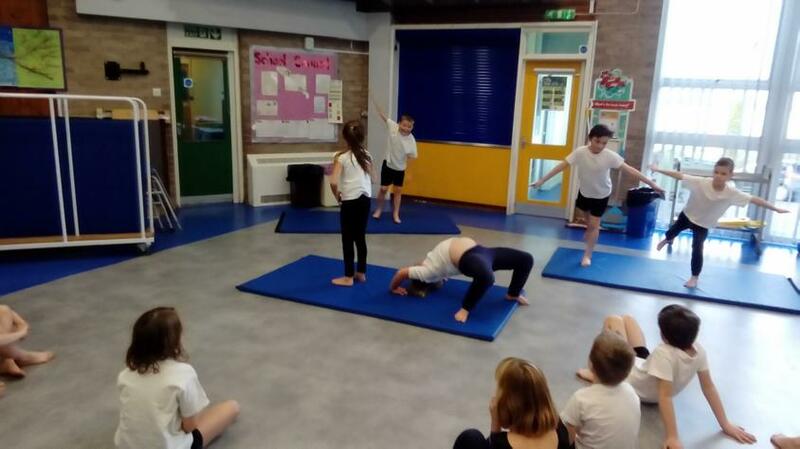 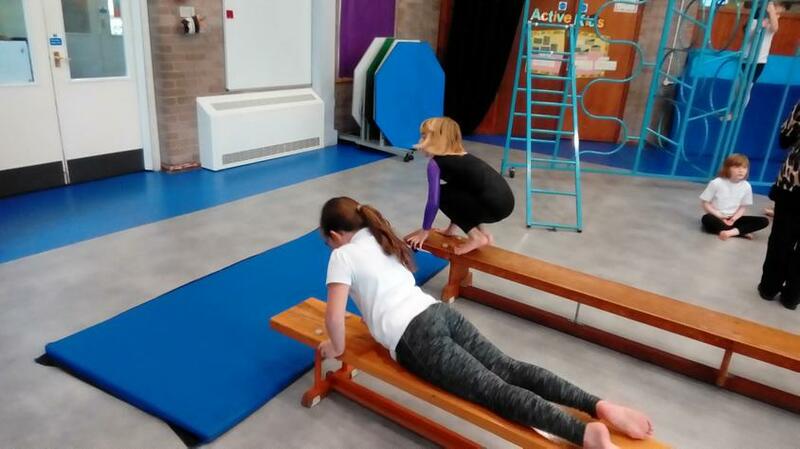 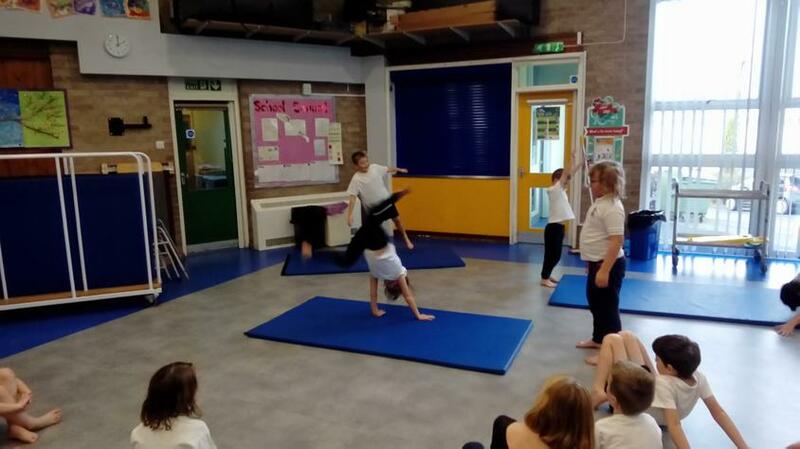 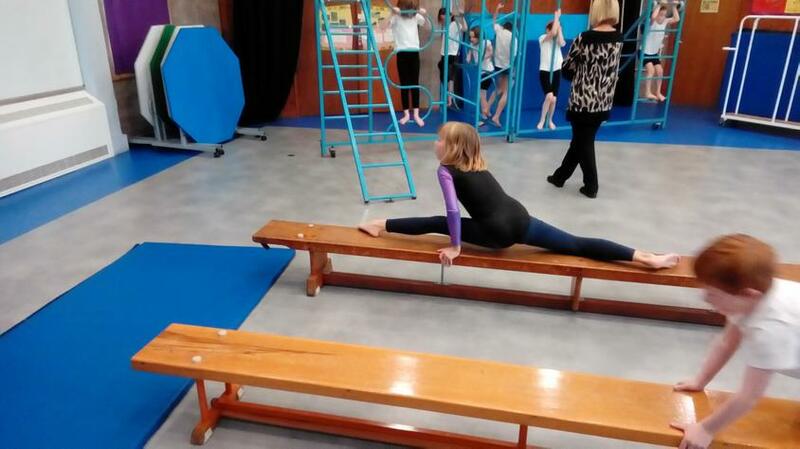 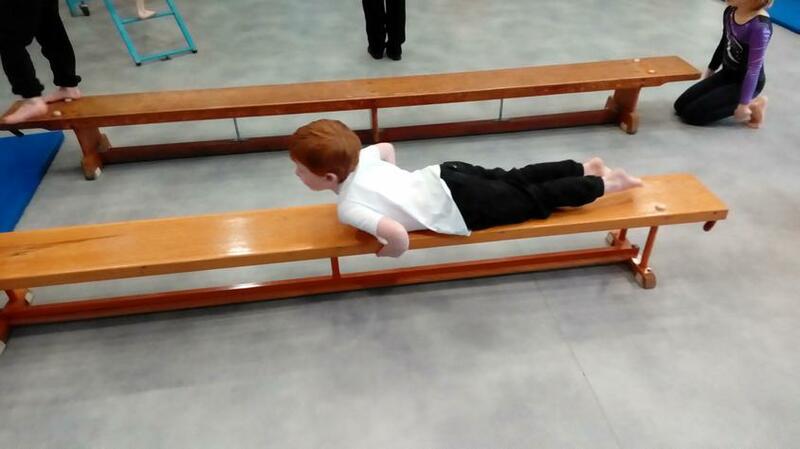 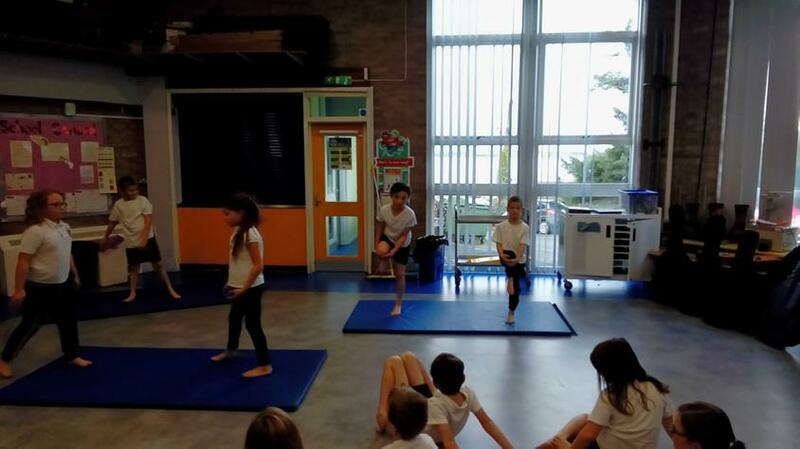 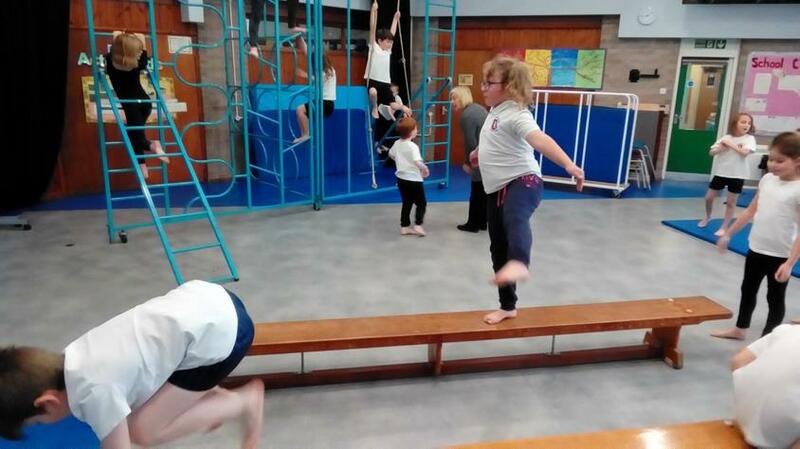 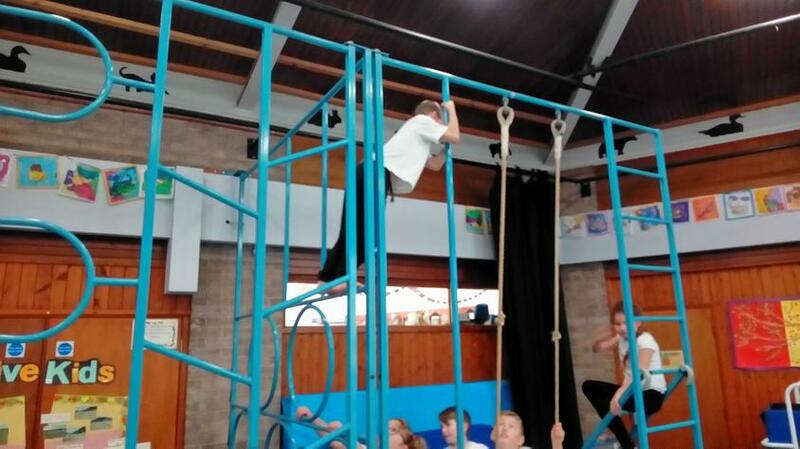 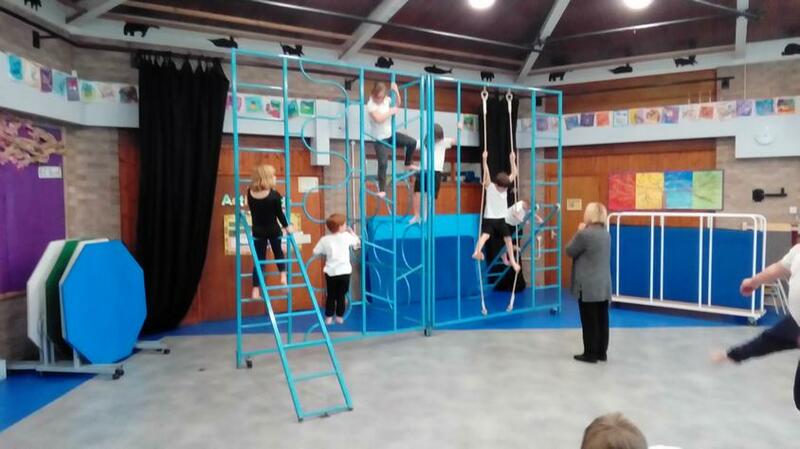 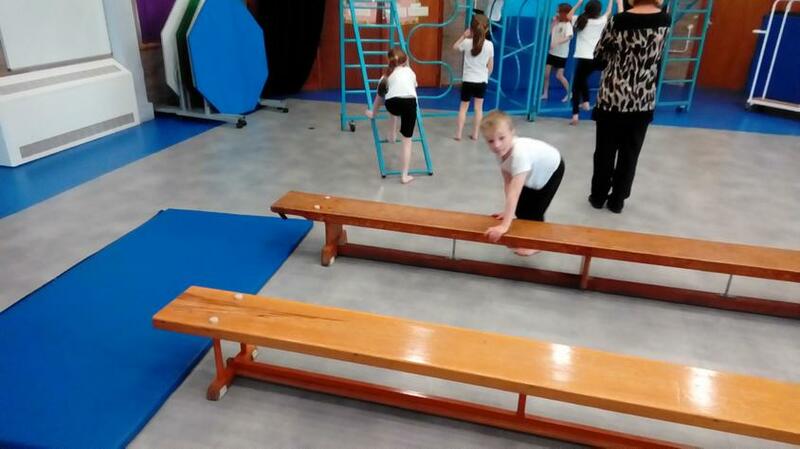 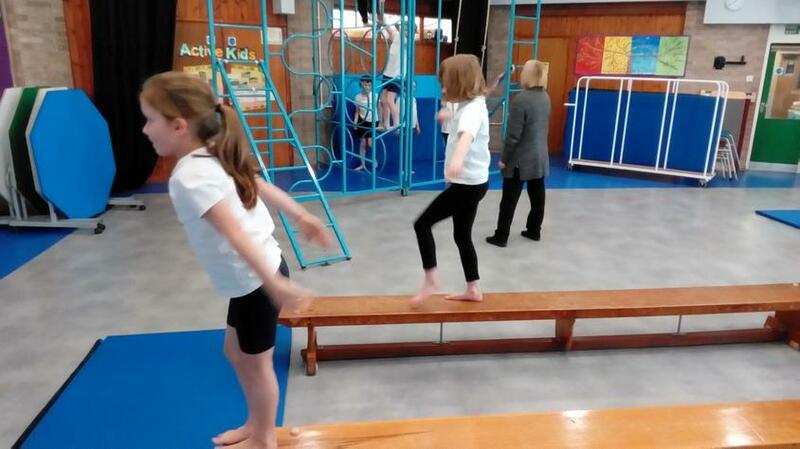 In our PE this half term we are focusing on gymnastics. 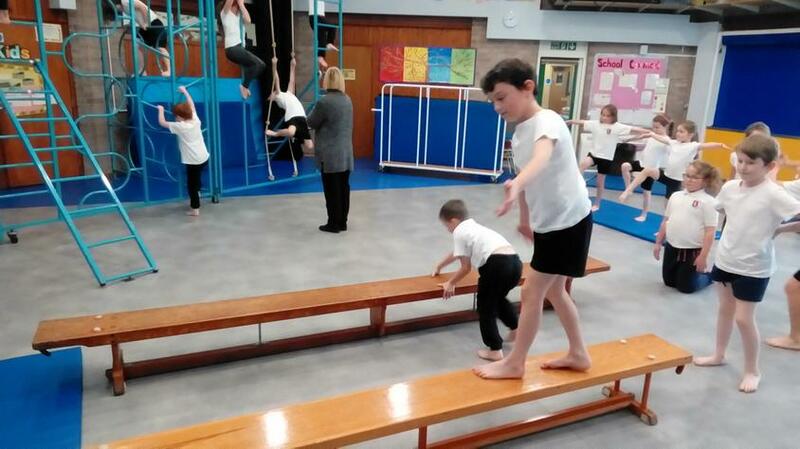 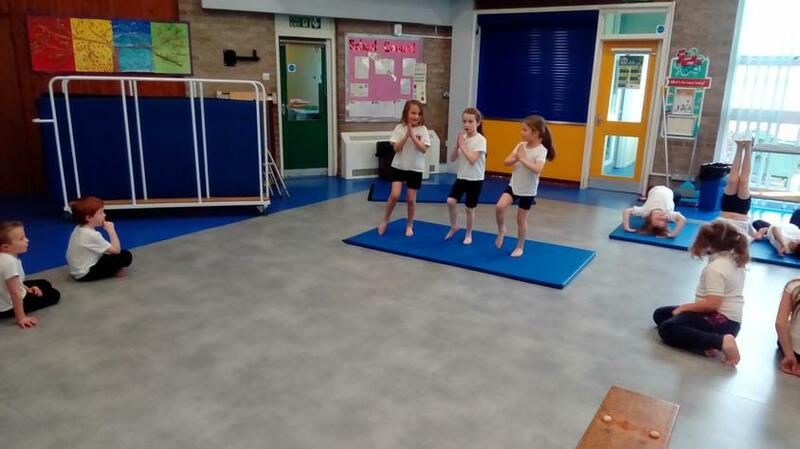 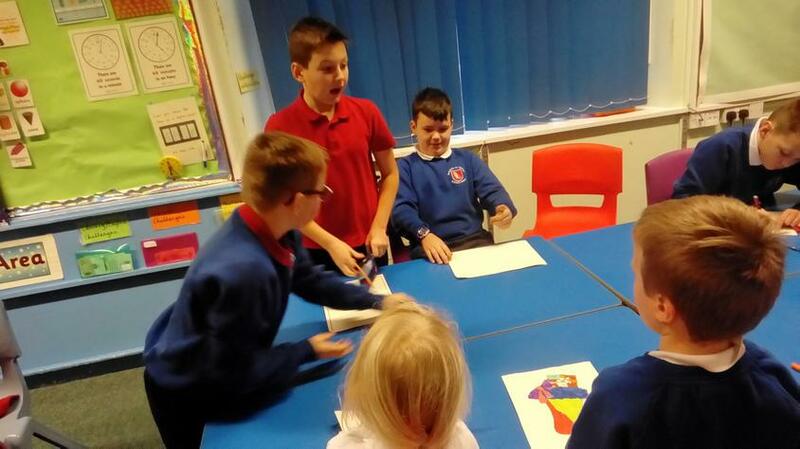 Today we worked on our group routines and also looked at balance and control when using equipment. 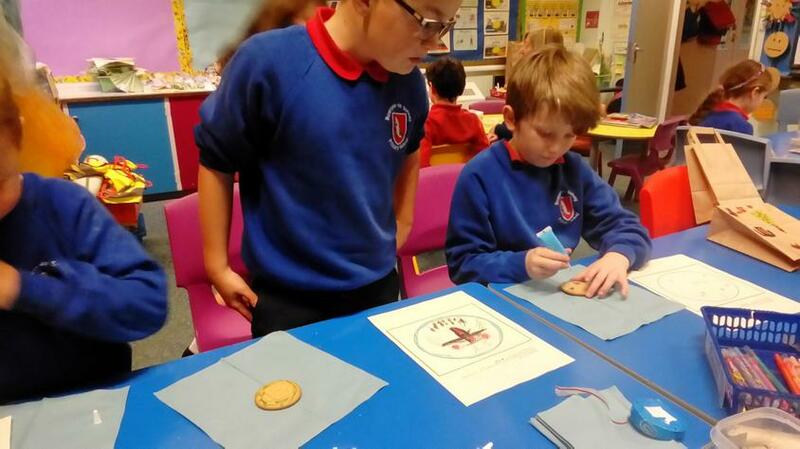 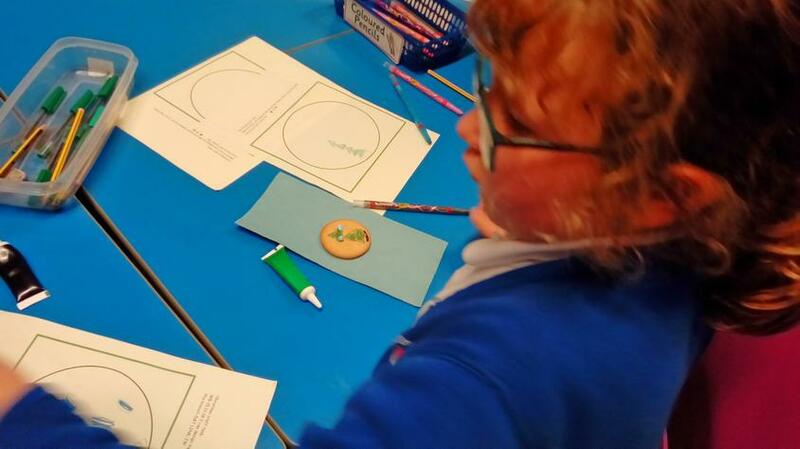 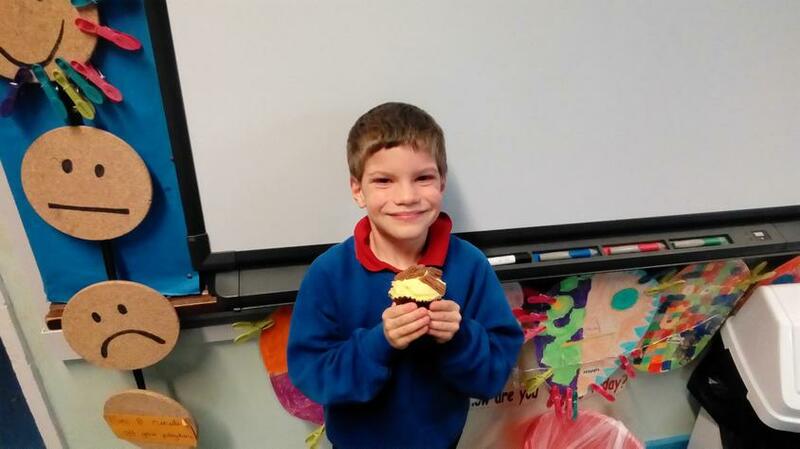 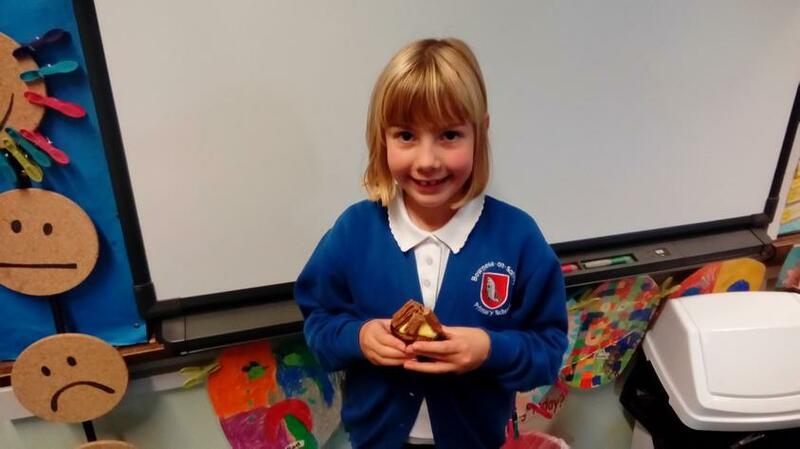 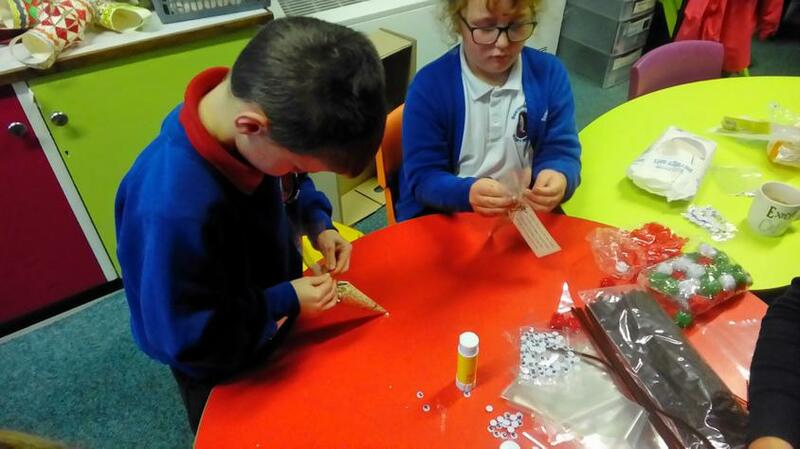 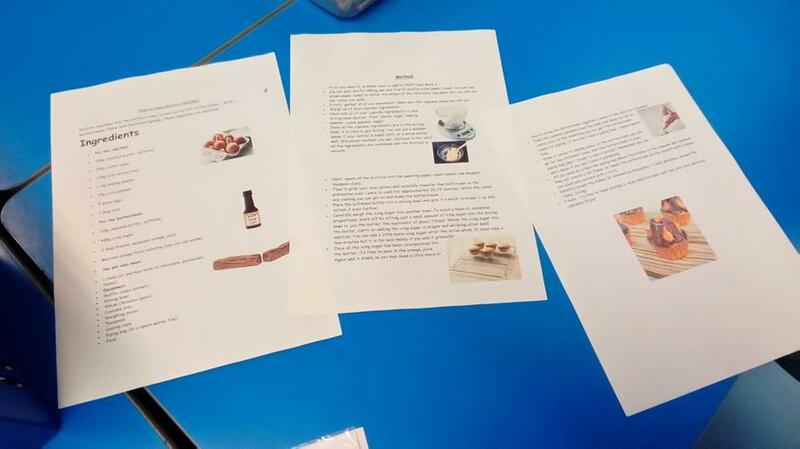 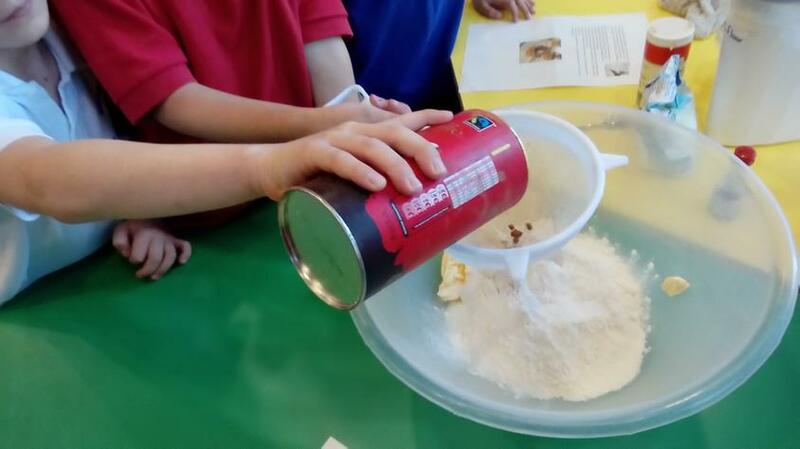 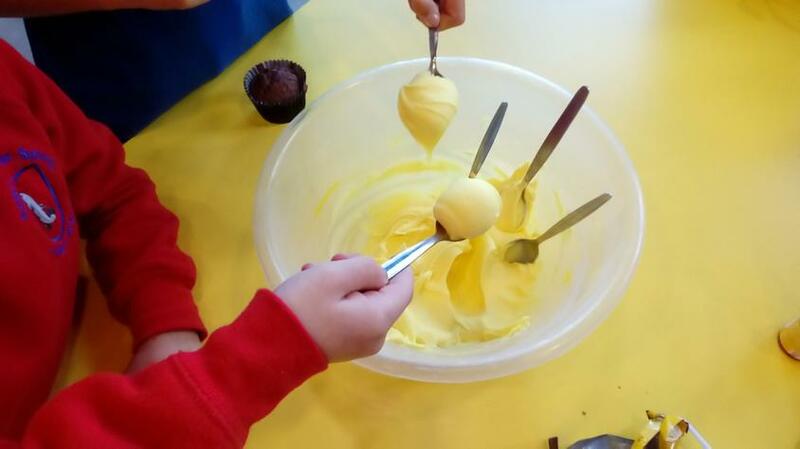 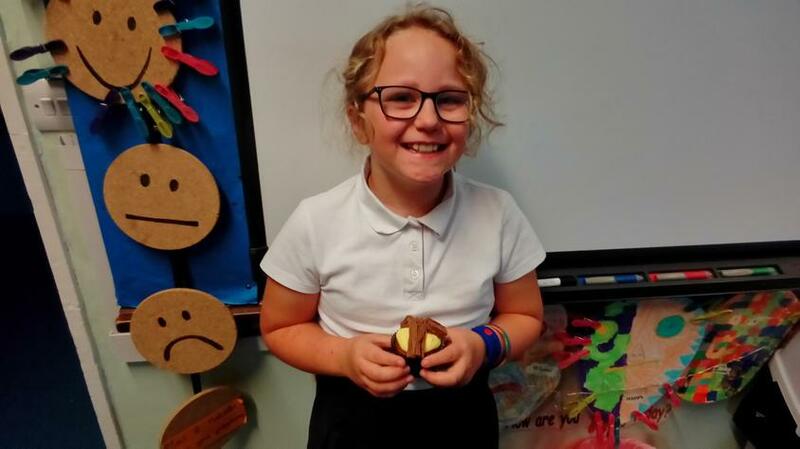 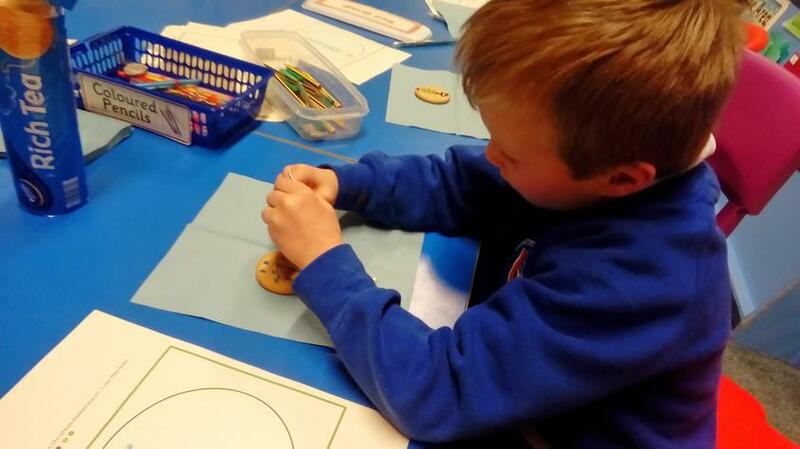 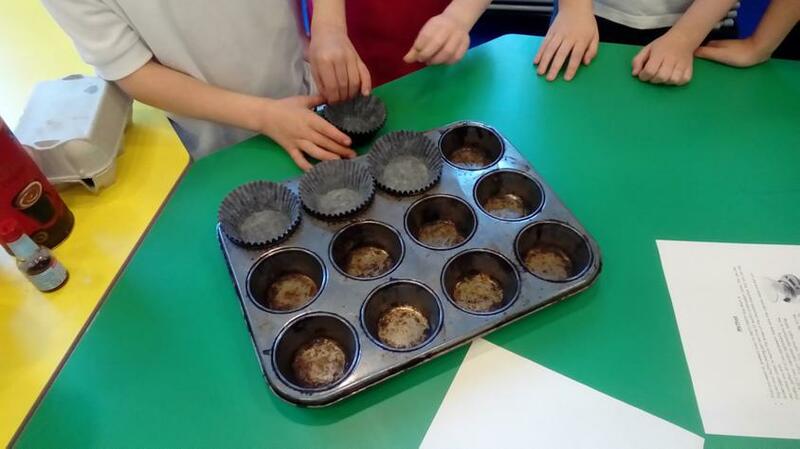 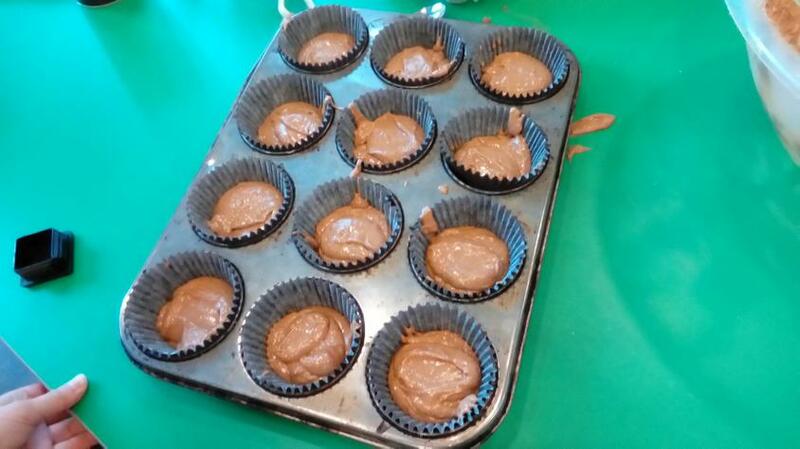 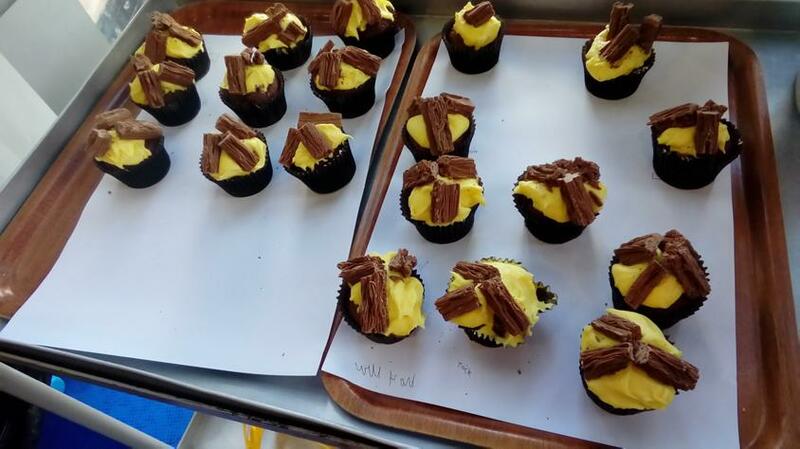 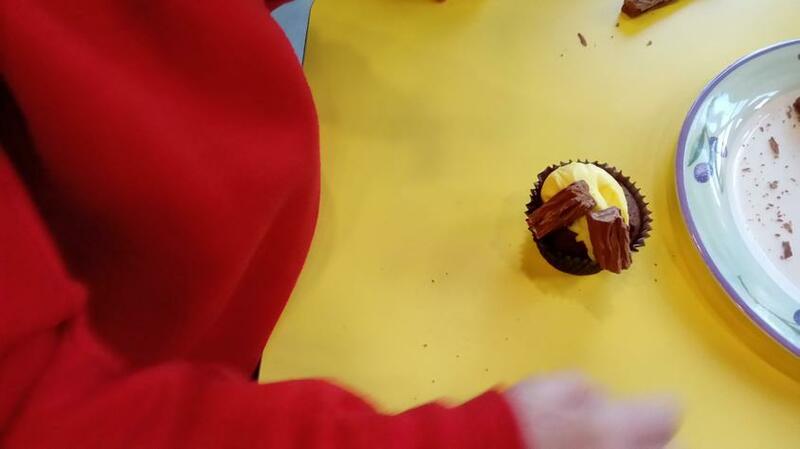 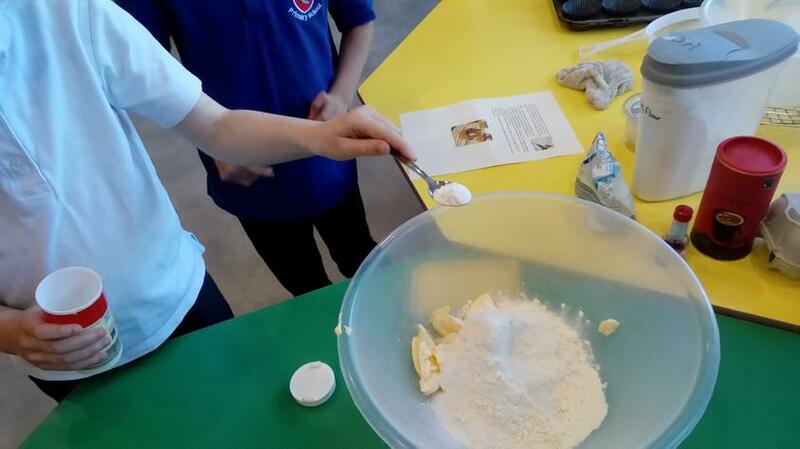 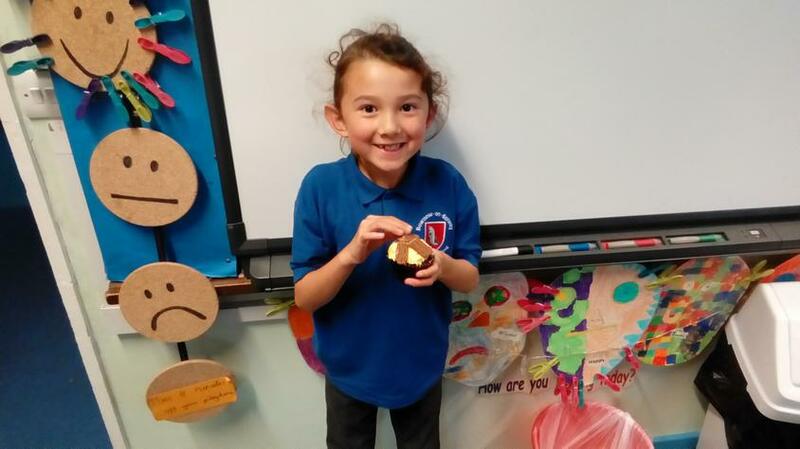 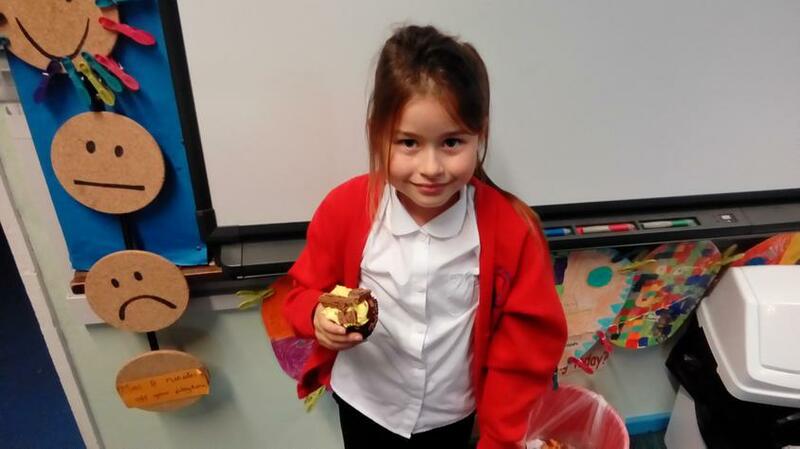 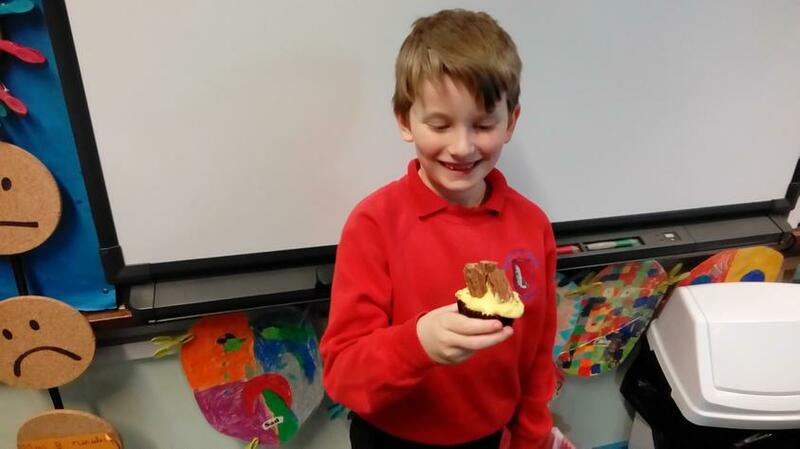 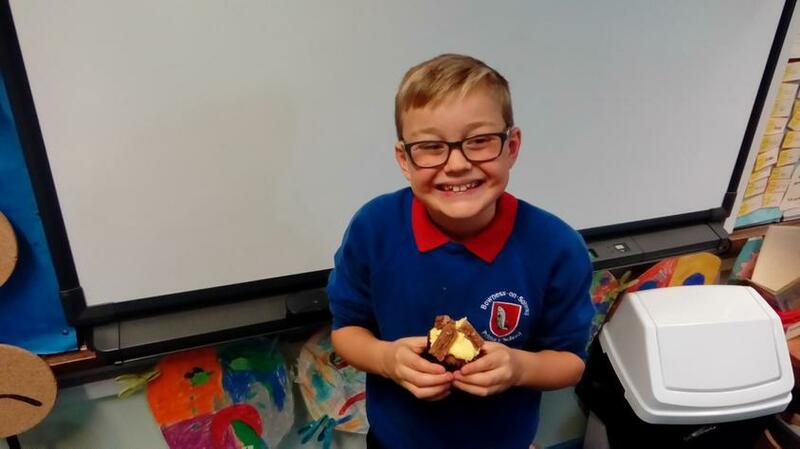 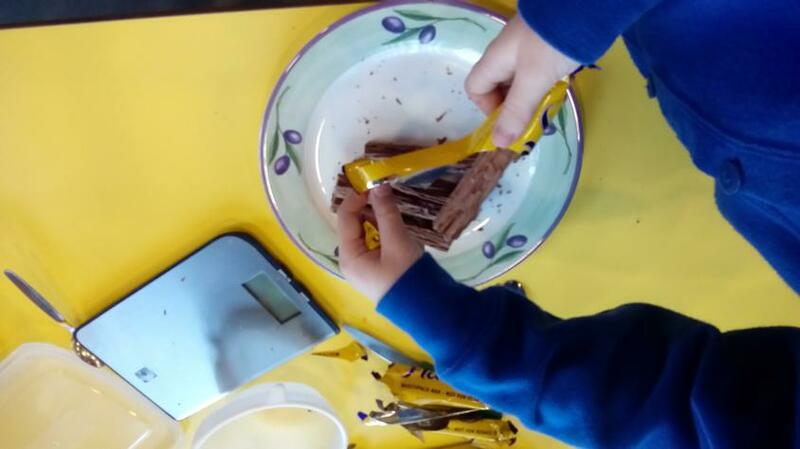 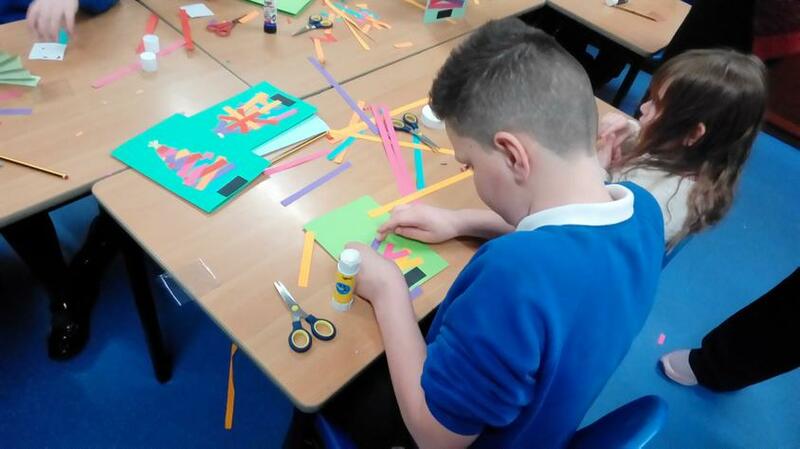 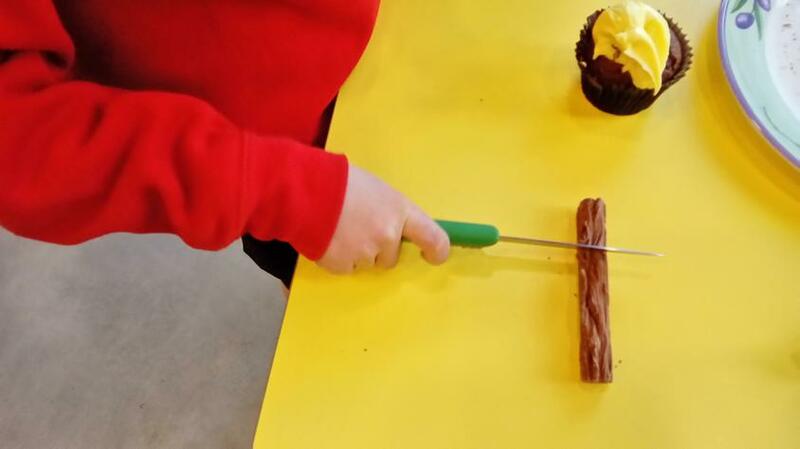 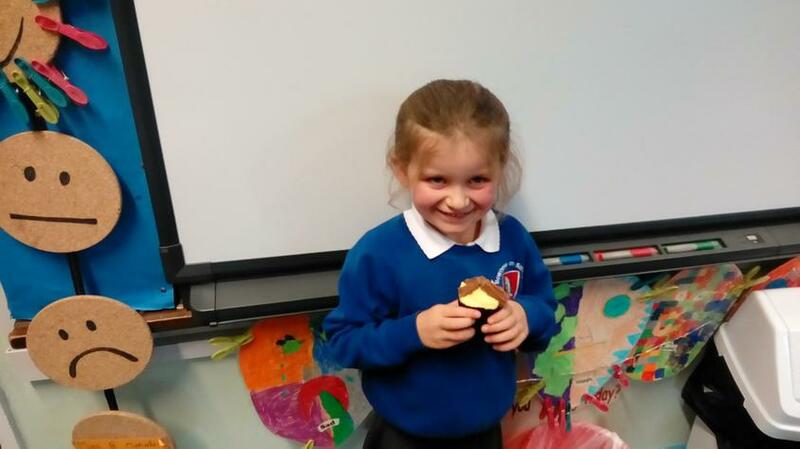 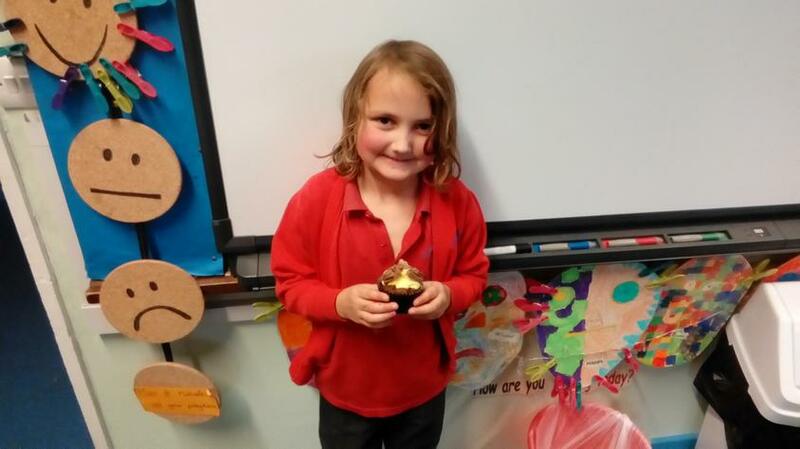 Class 3 have had a great start into Autumn Term 2, as part of our English work about instructions, we have made Bonfire cupcakes, next week we will use all the photographs to write up a set of instructions for them. 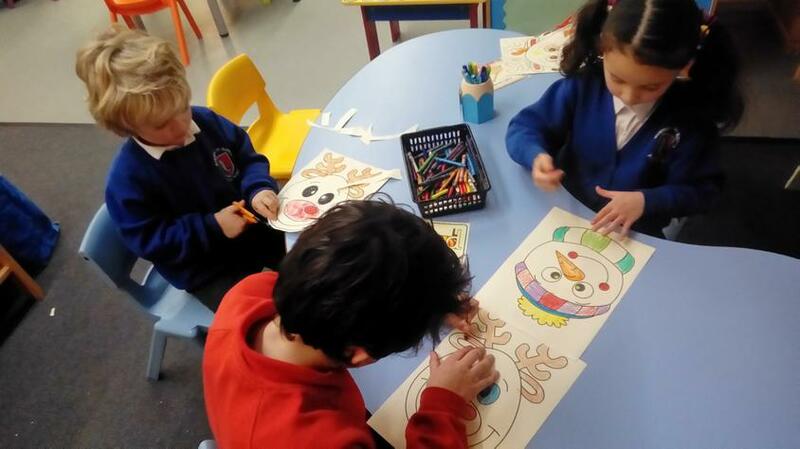 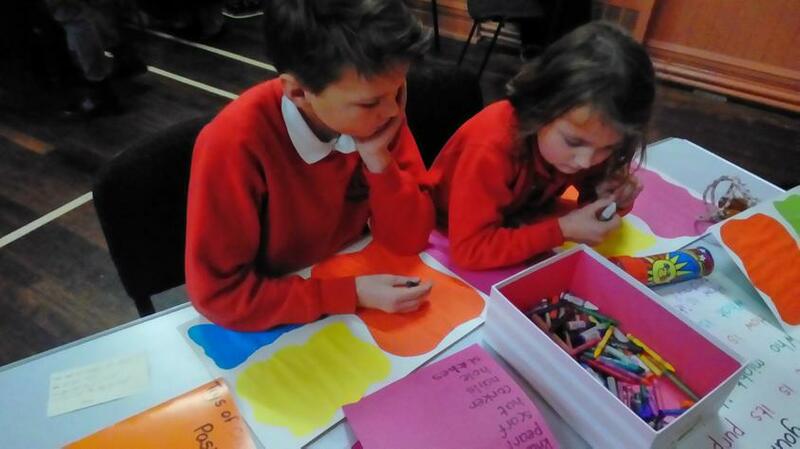 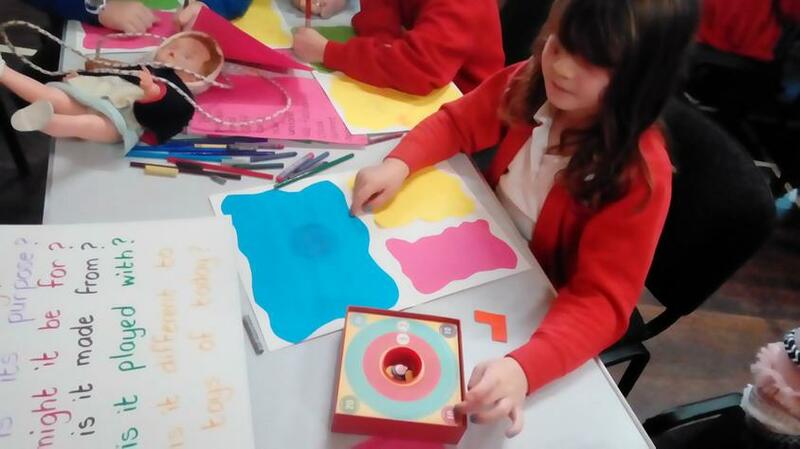 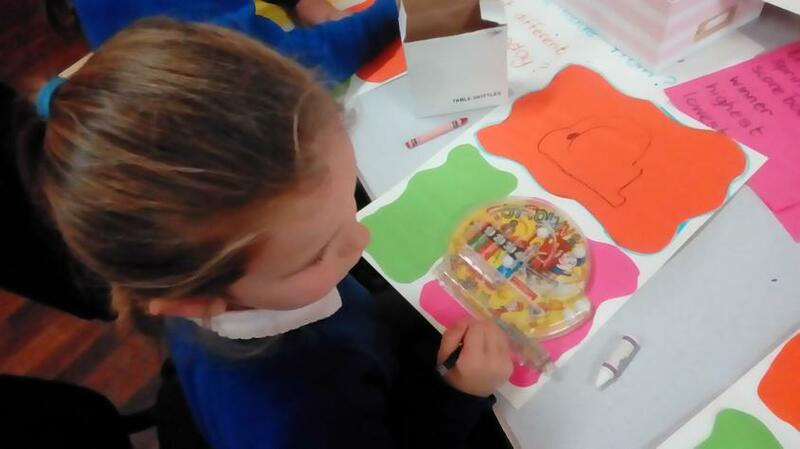 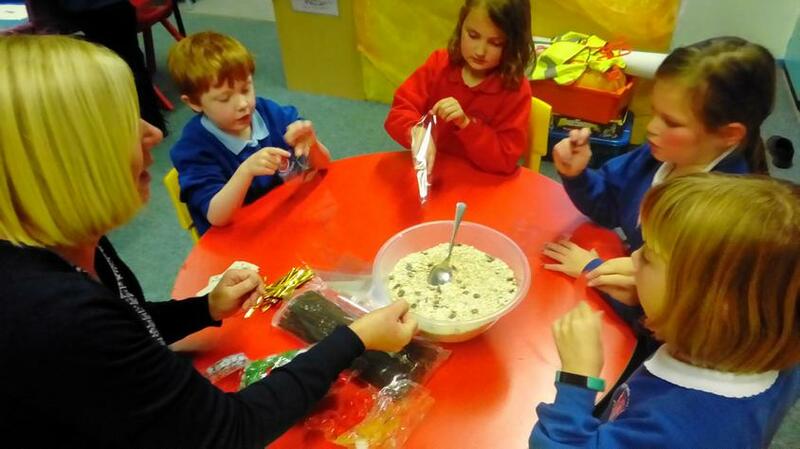 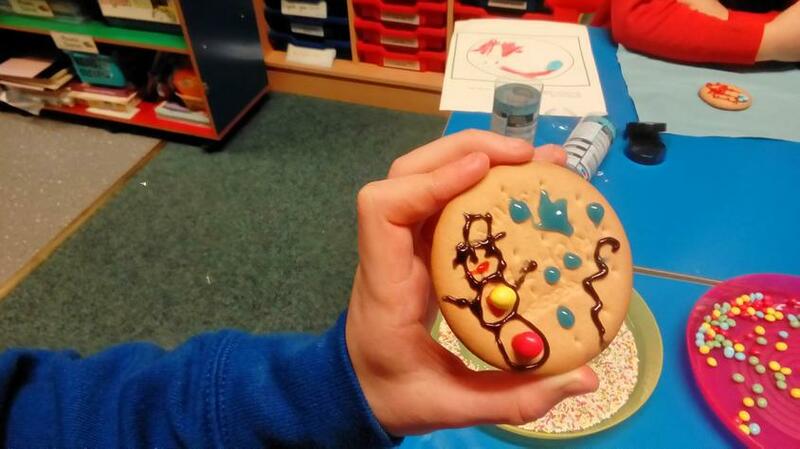 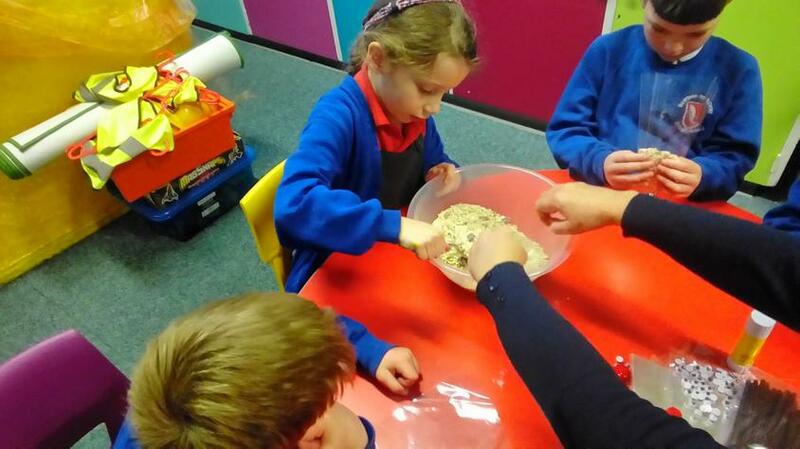 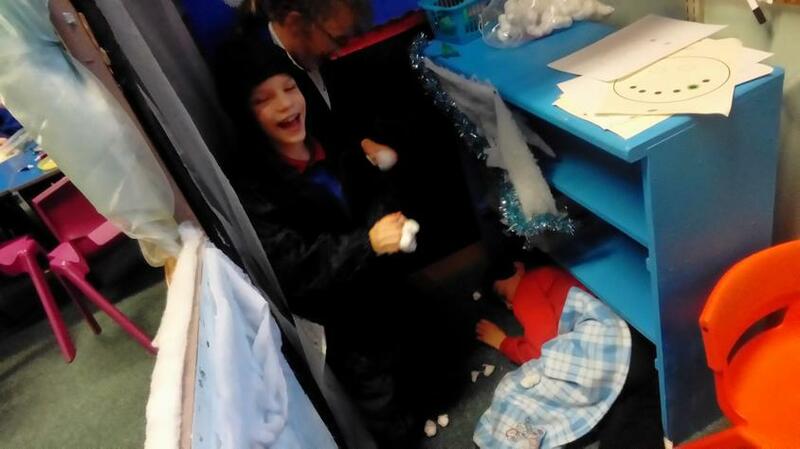 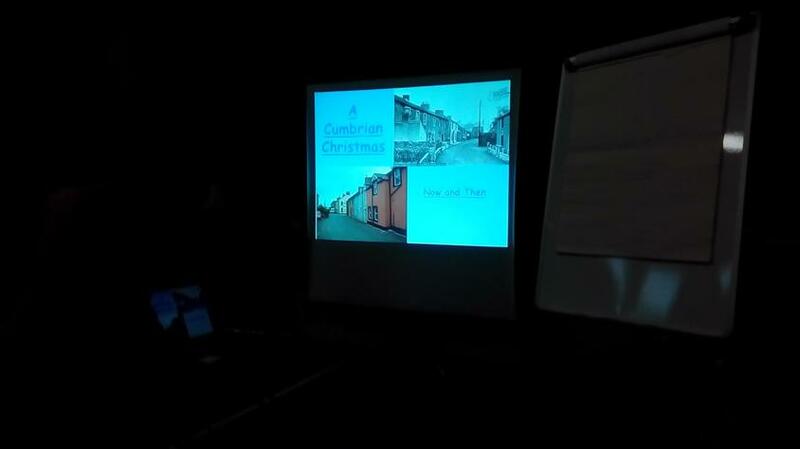 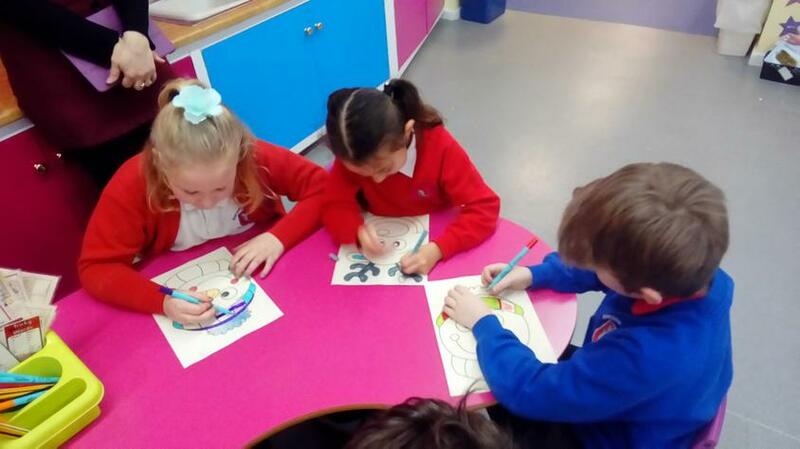 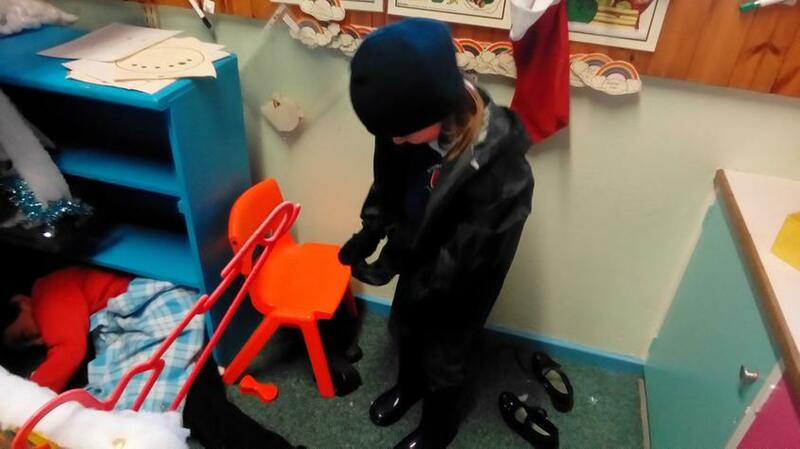 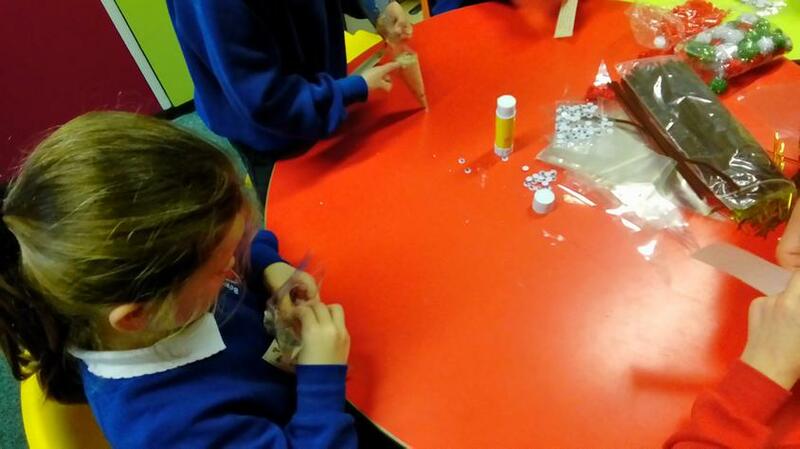 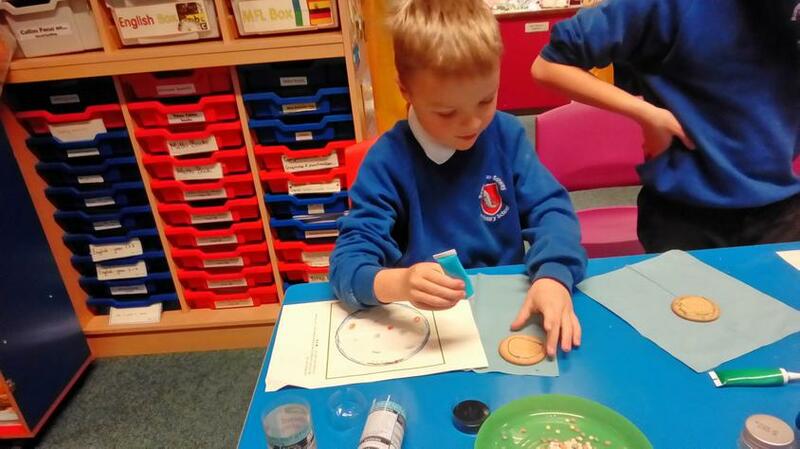 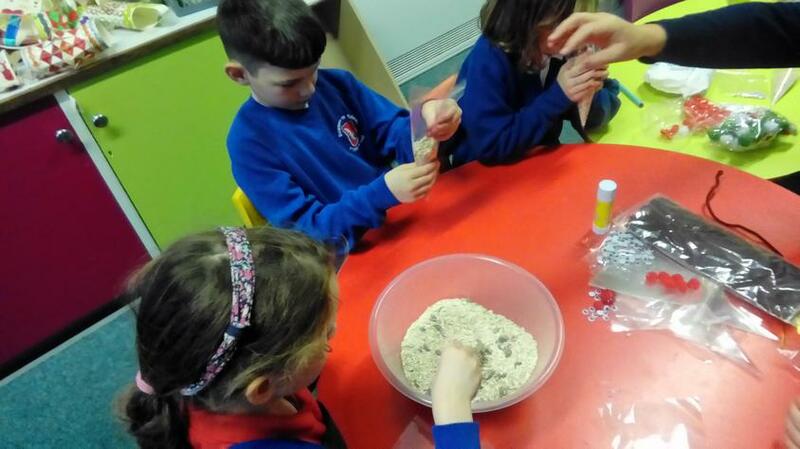 This half term our topic is Ice and Snow, we have a lot of exciting things coming up in this topic! 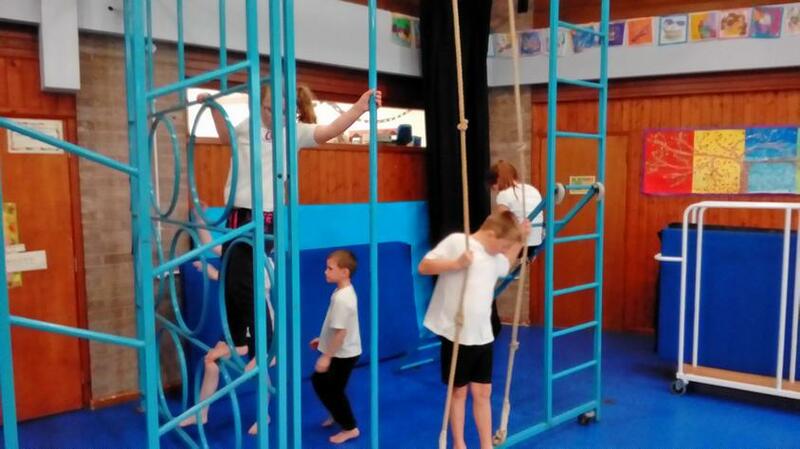 We have got a busy but fun 8 weeks ahead.